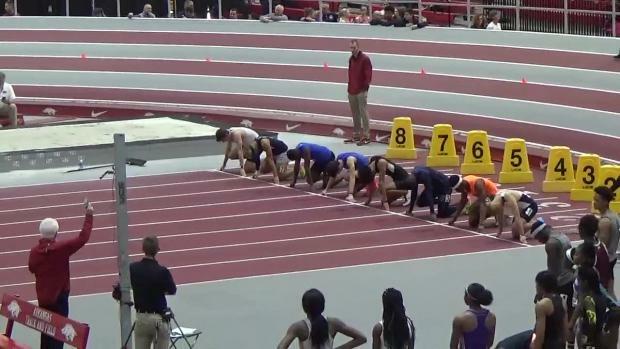 Athletes from all over Kansas will take to the track and to the field to compete late this month and early next month; Check out who we expect to see shine this outdoor season! 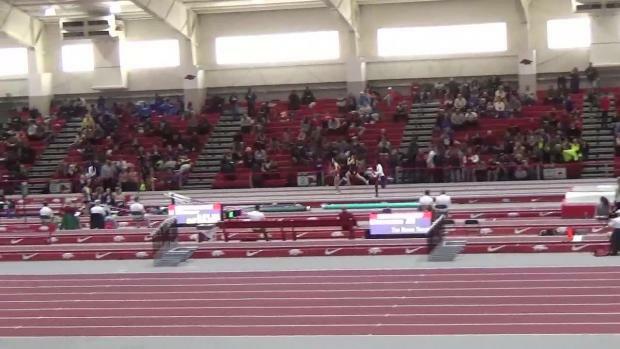 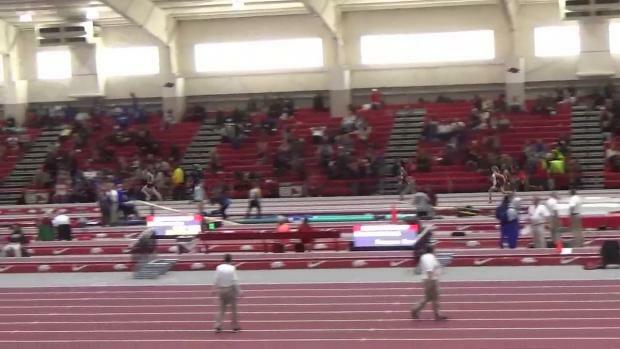 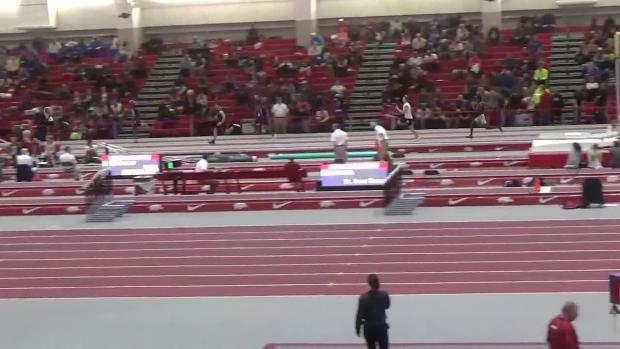 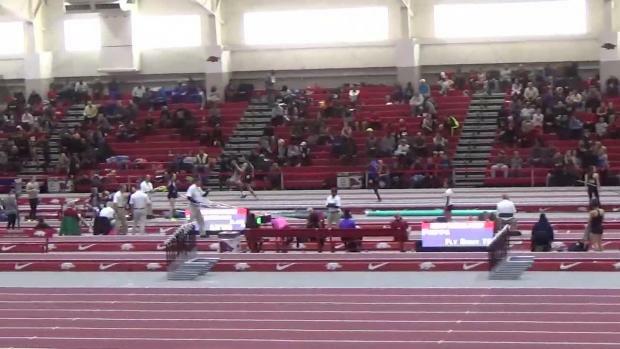 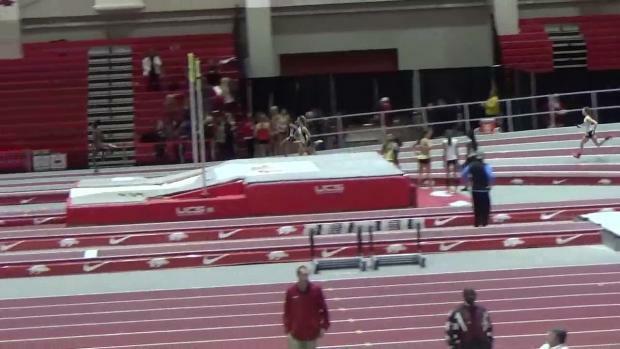 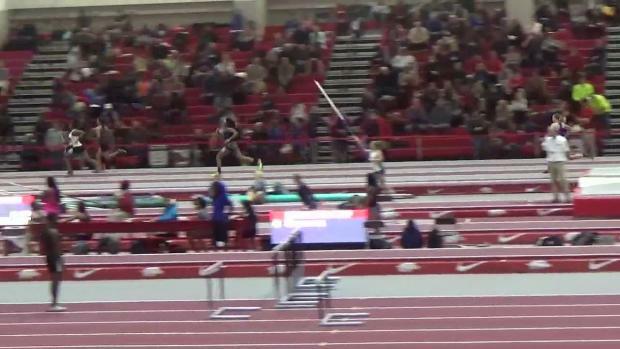 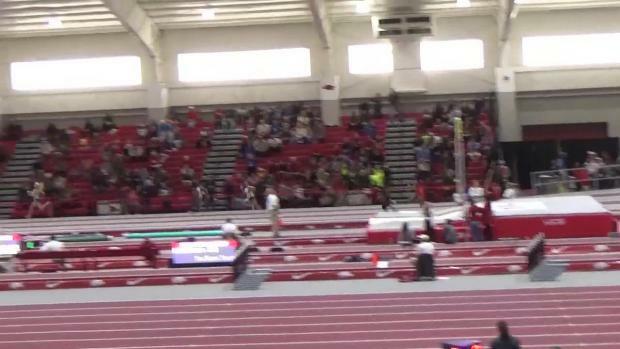 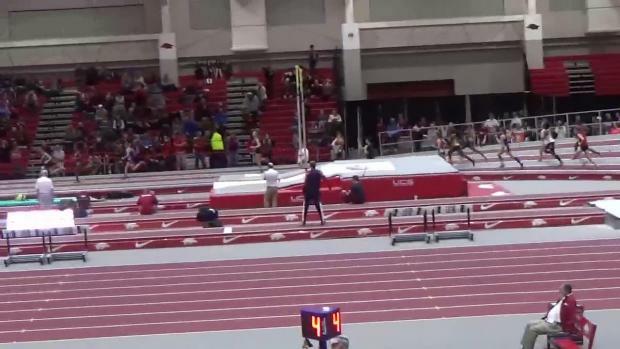 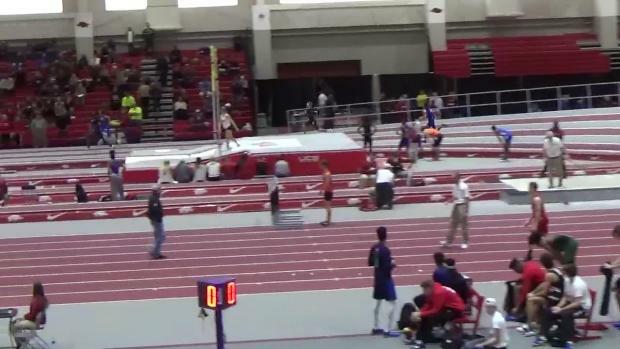 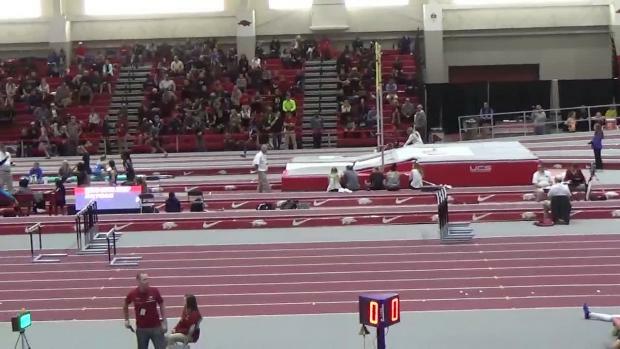 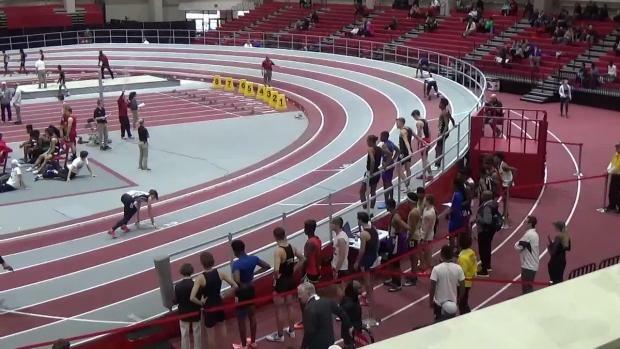 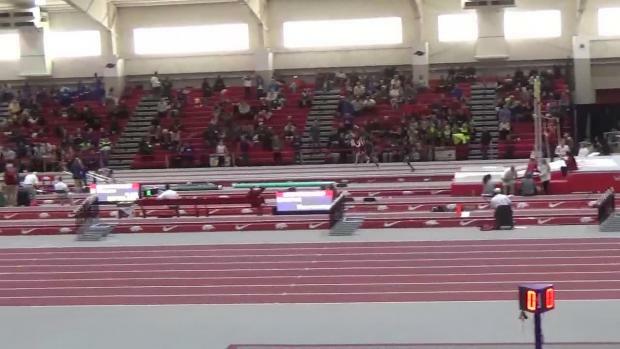 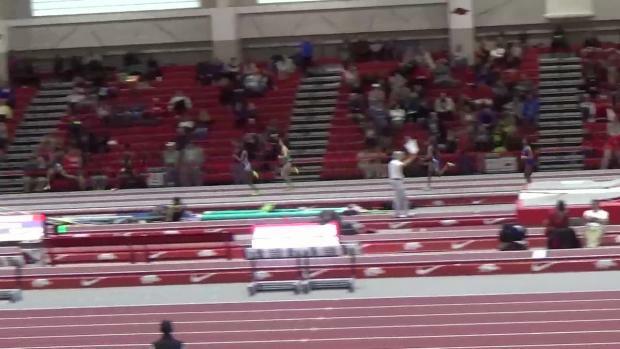 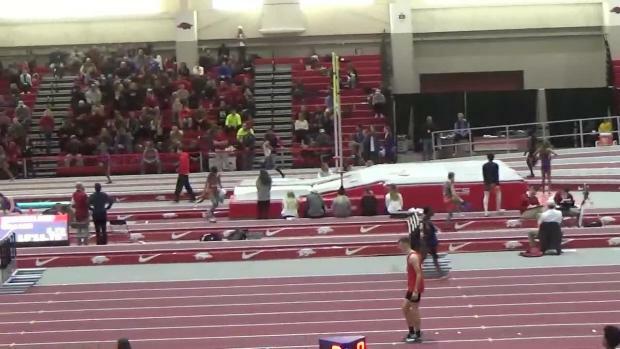 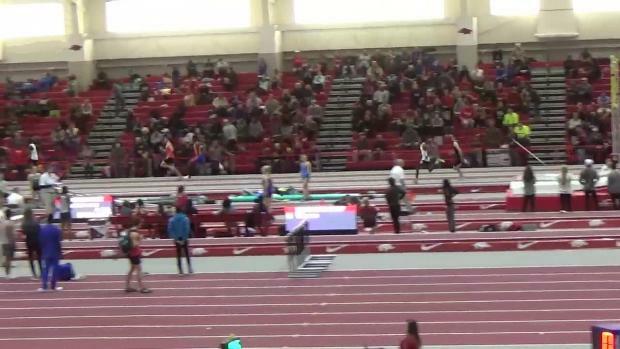 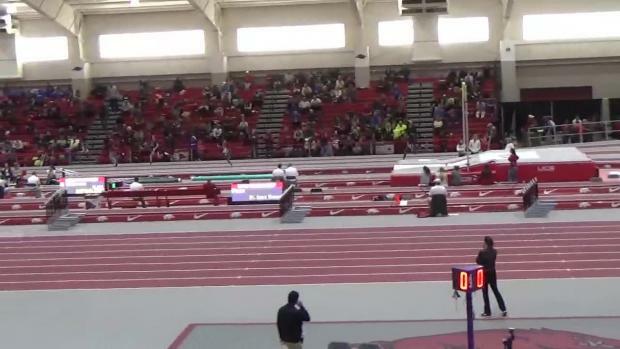 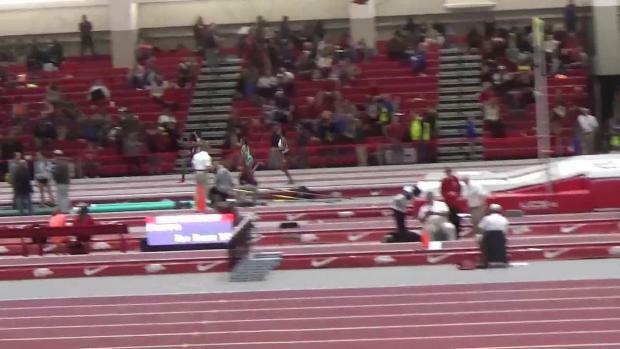 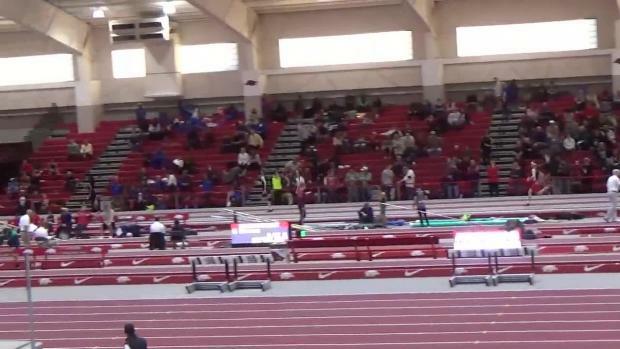 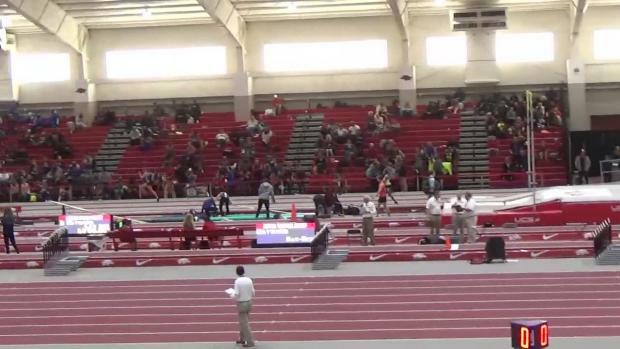 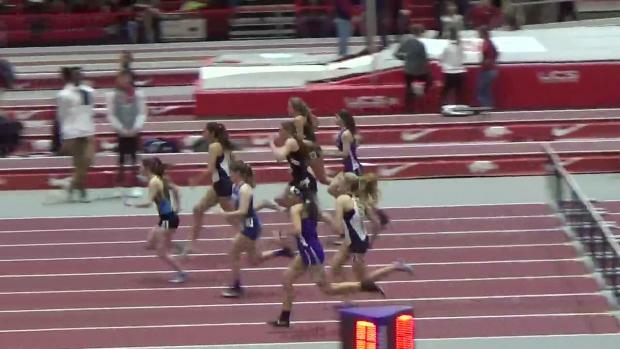 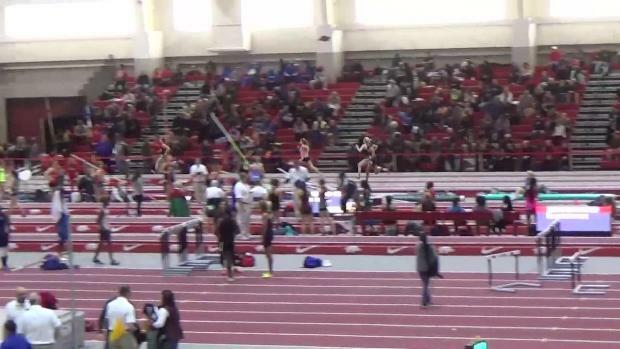 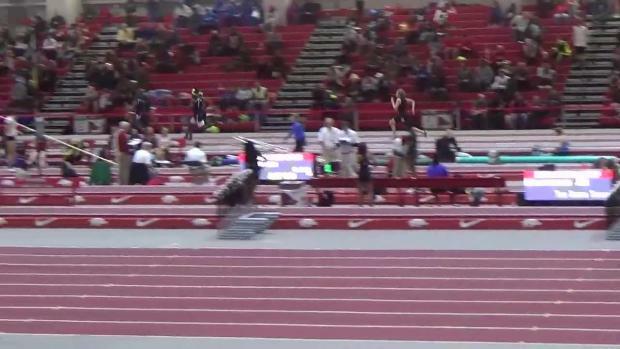 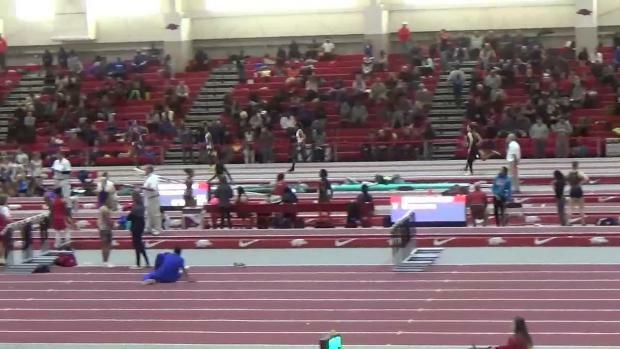 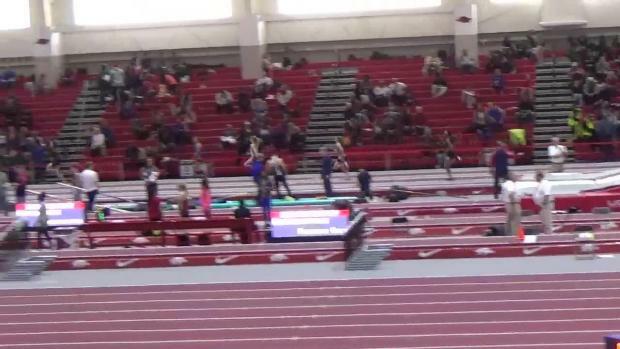 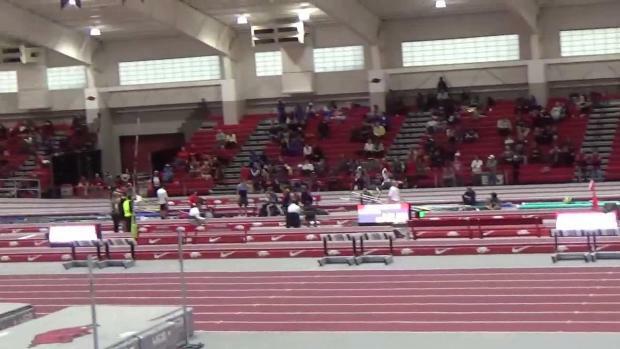 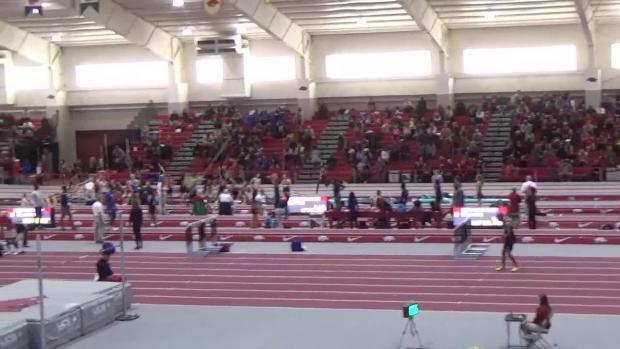 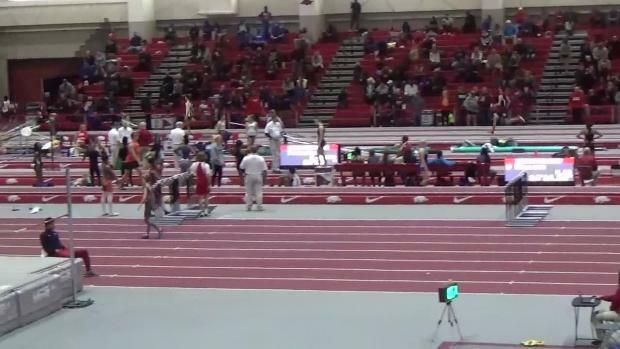 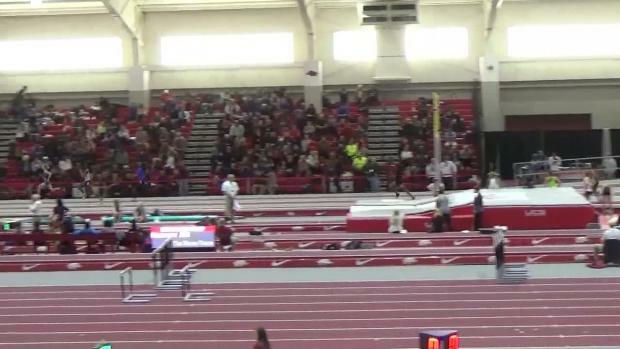 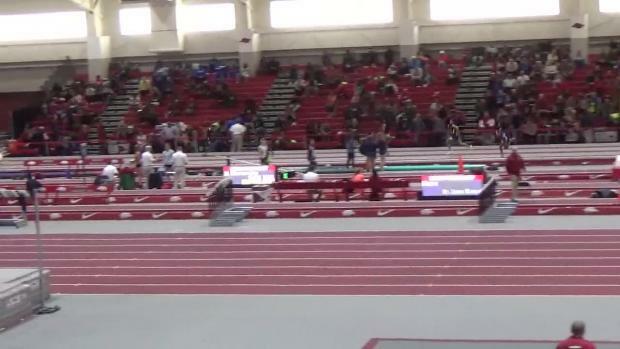 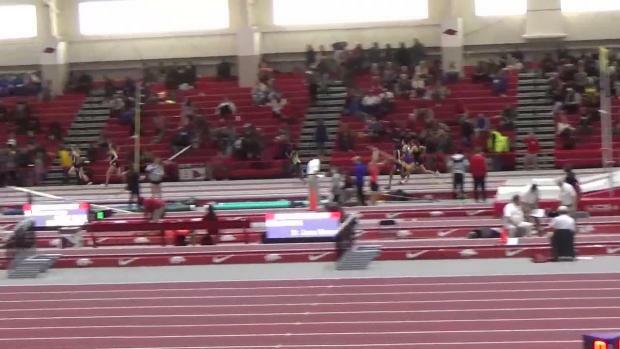 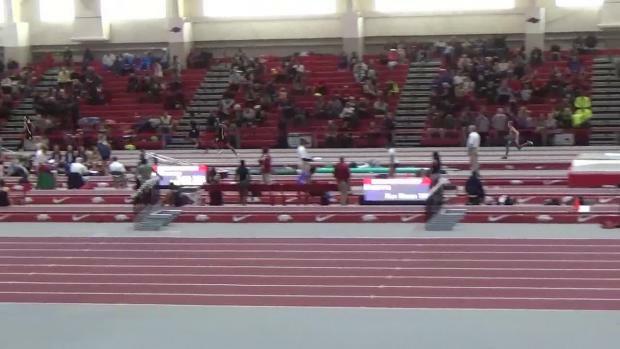 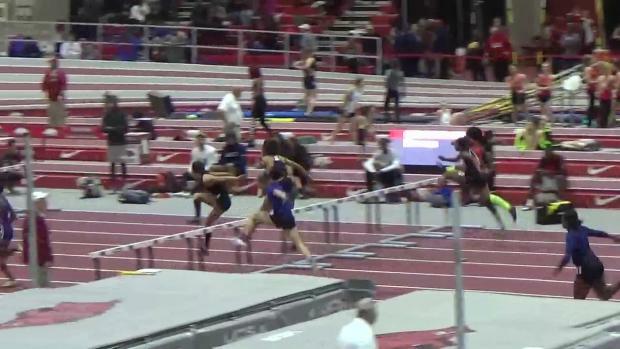 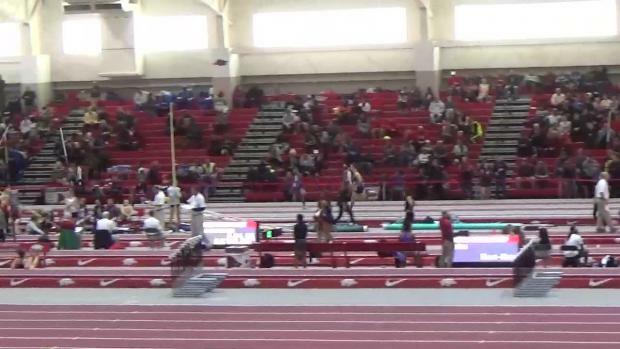 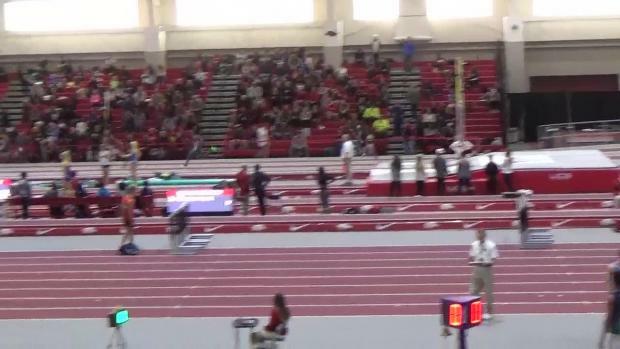 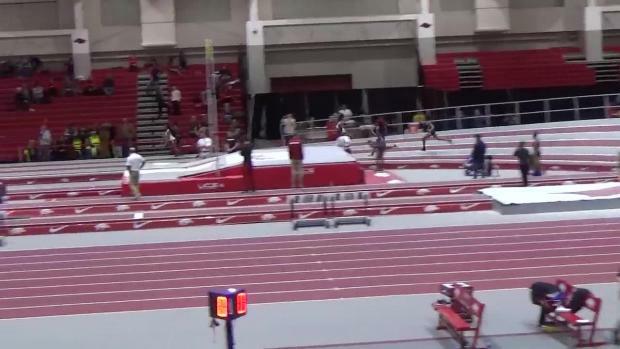 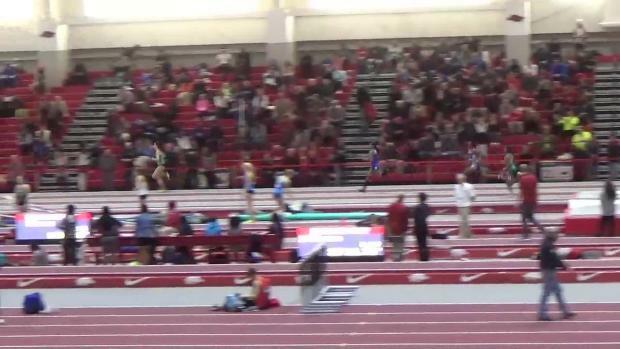 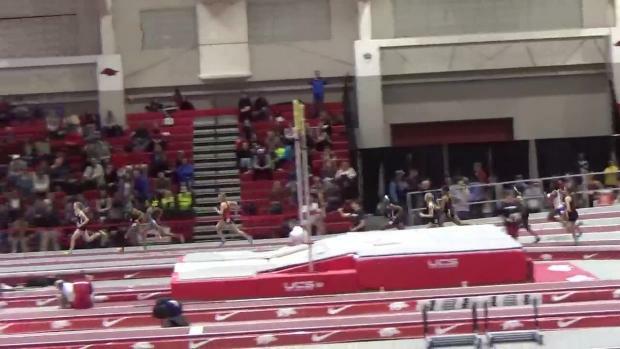 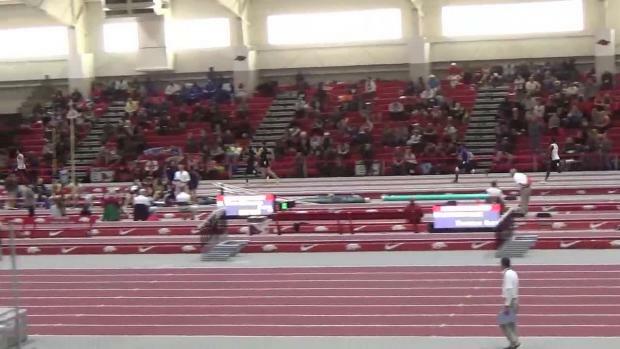 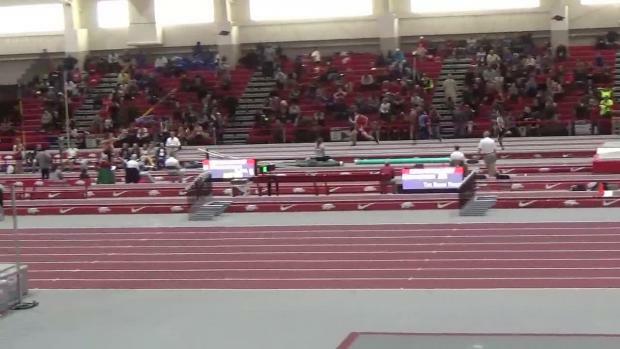 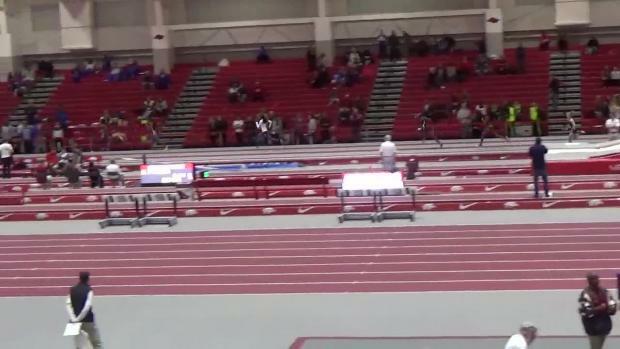 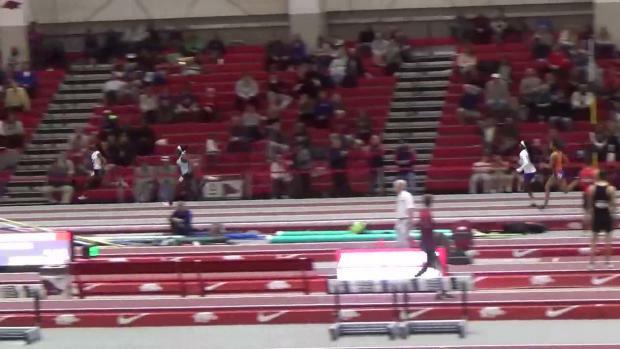 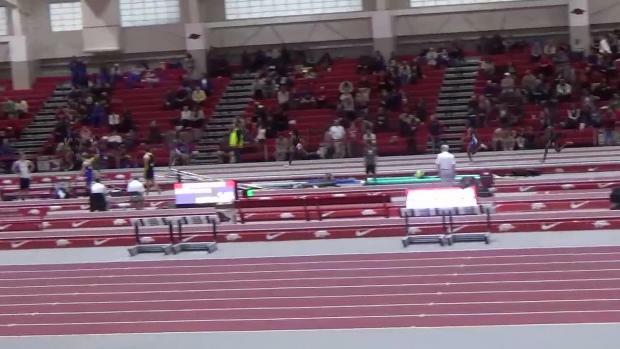 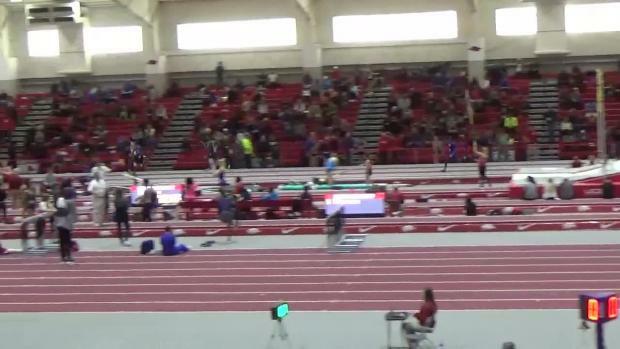 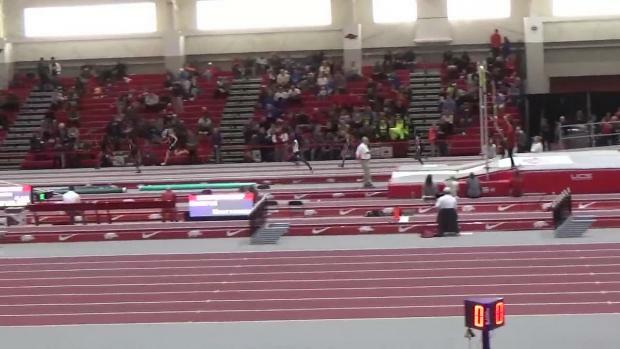 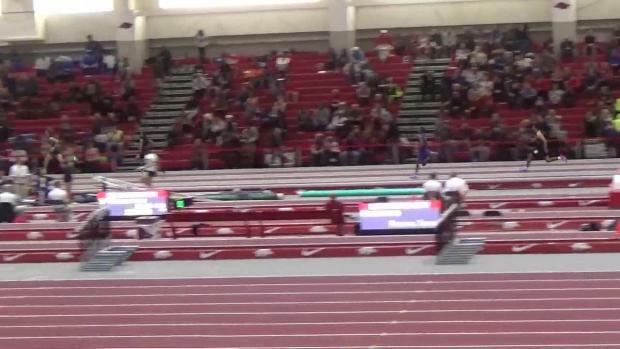 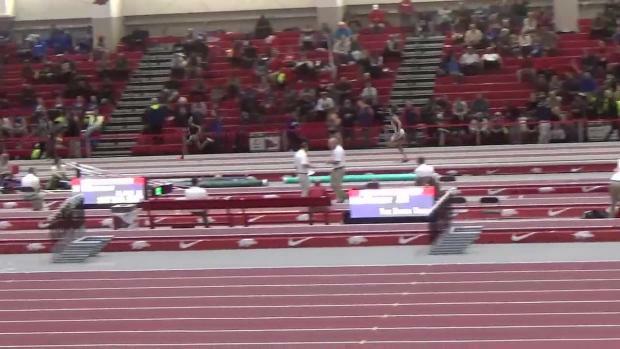 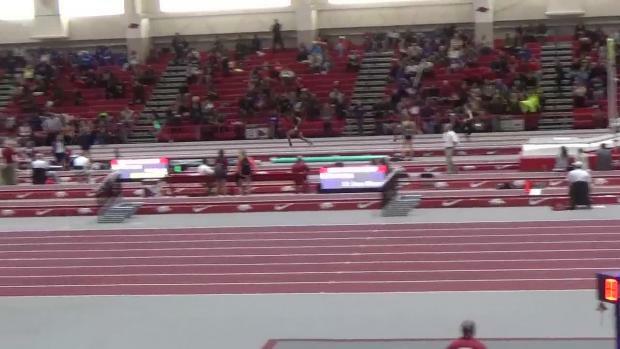 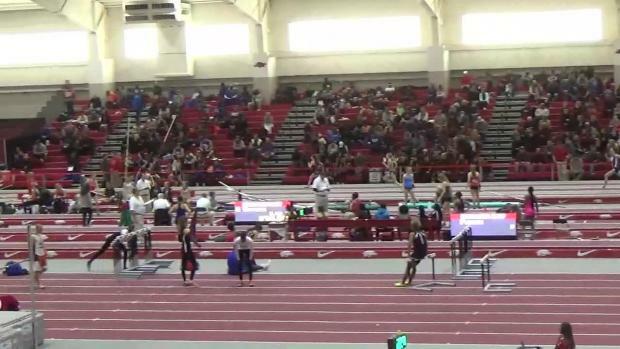 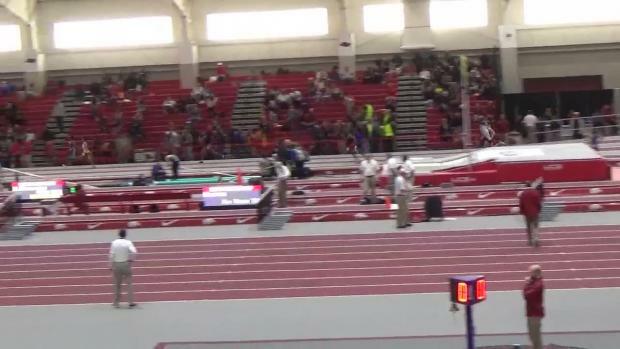 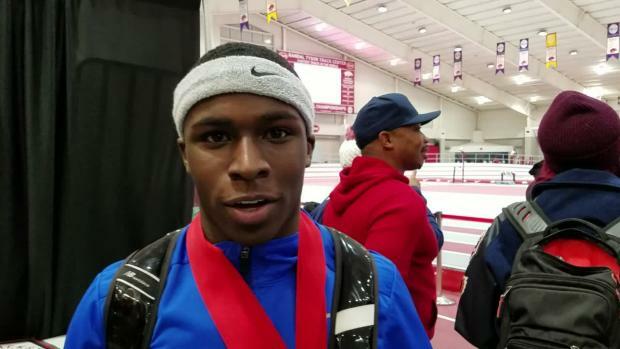 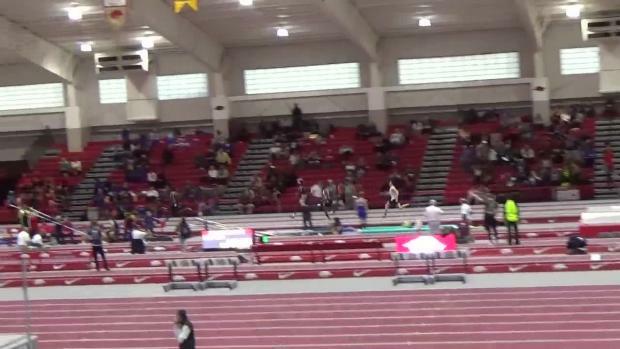 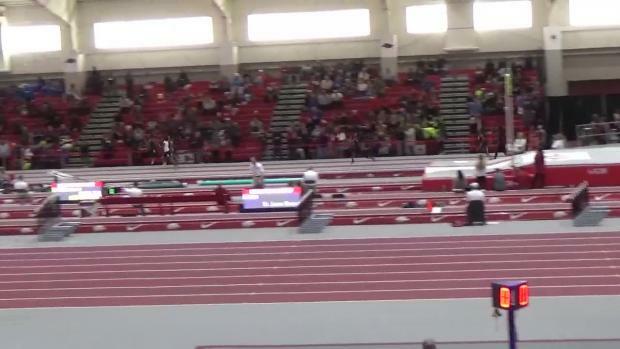 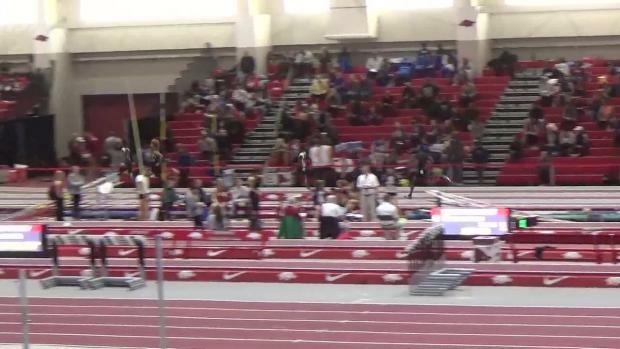 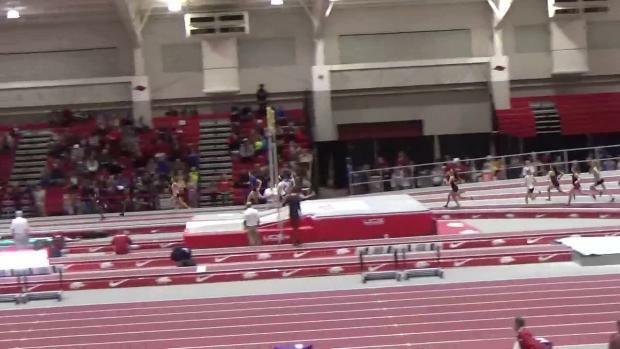 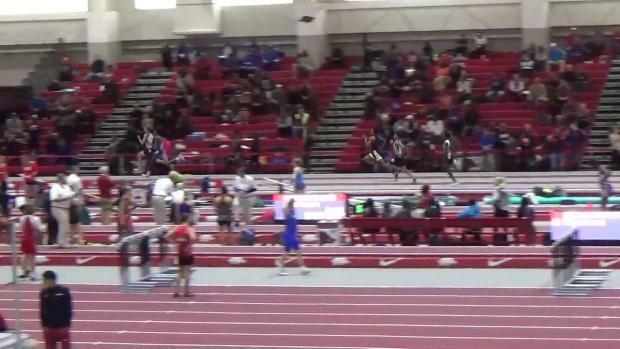 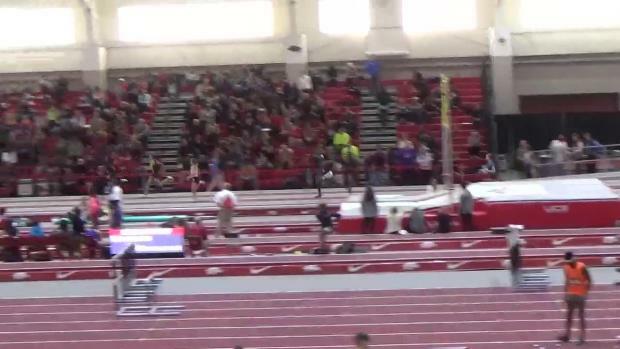 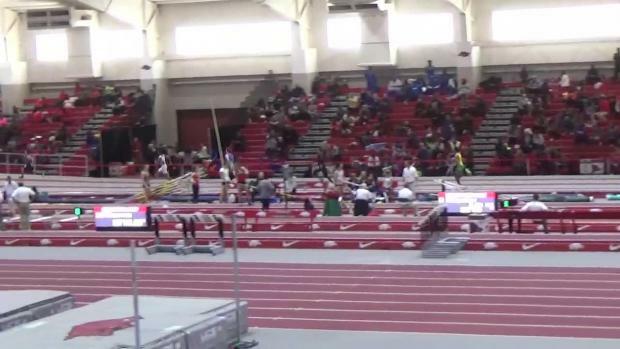 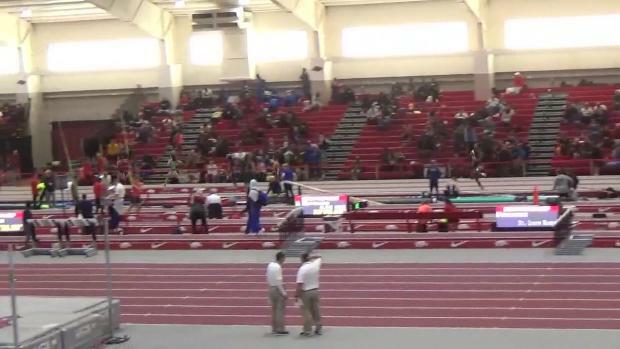 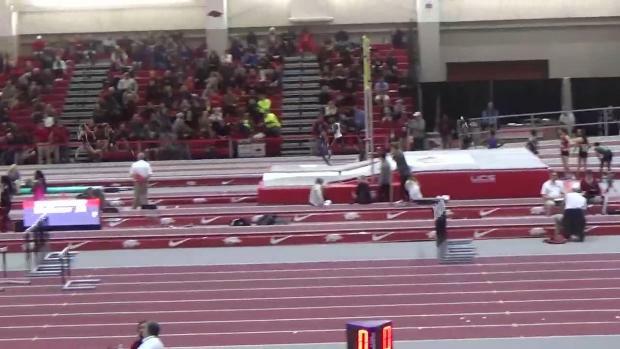 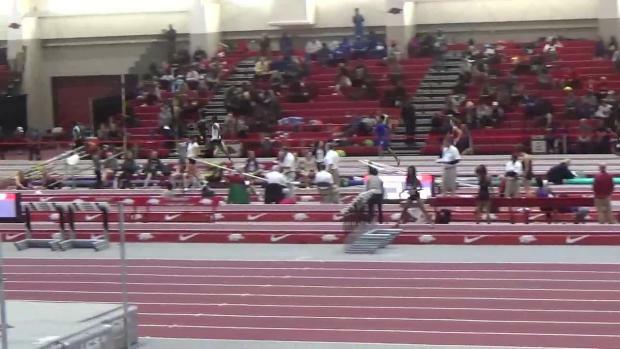 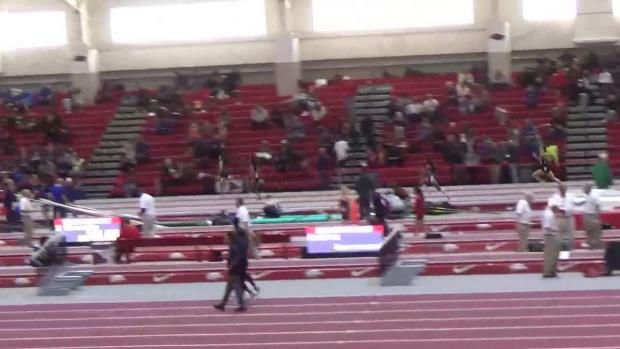 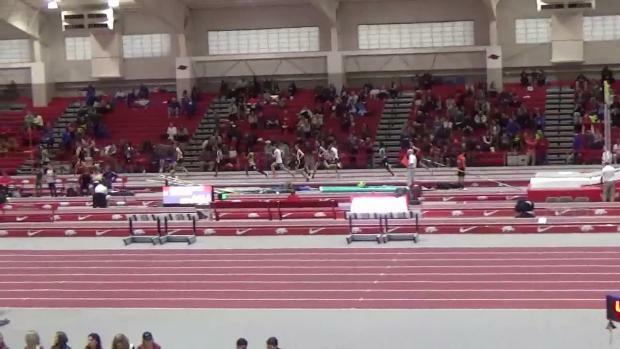 See how Missourians fared this weekend at two very competitive Indoor Meets! 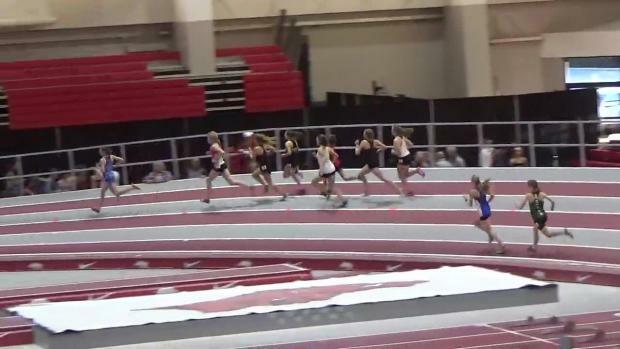 The top-voted moment from 2018's track & field and cross country seasons: Aarika Lister goes all season undefeated in the 100m against some very tough competition. 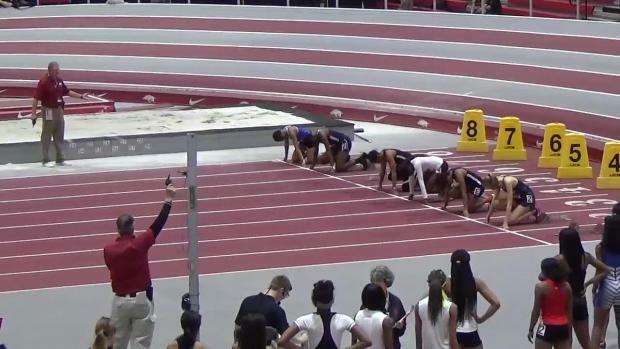 Check out her journey through her high school career here. 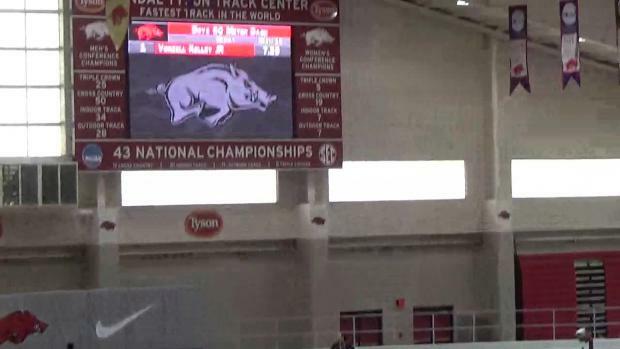 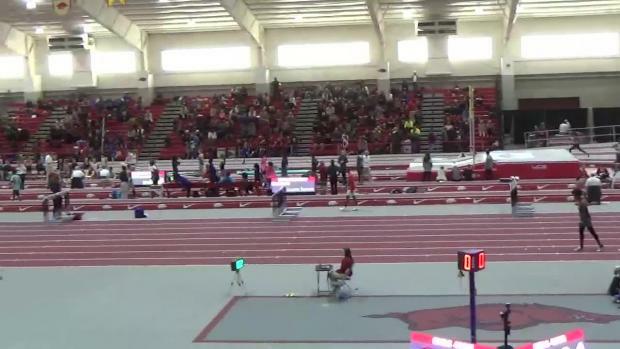 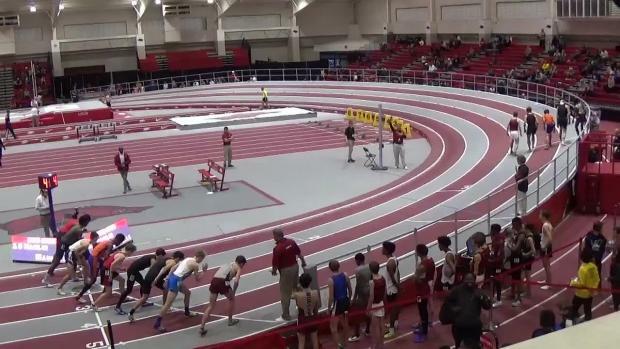 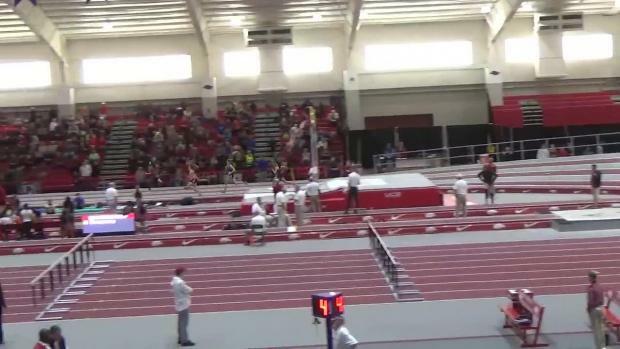 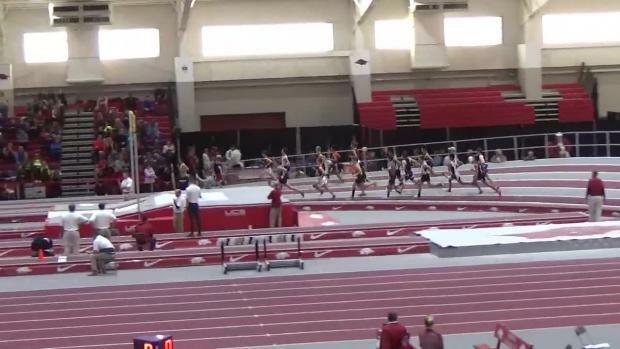 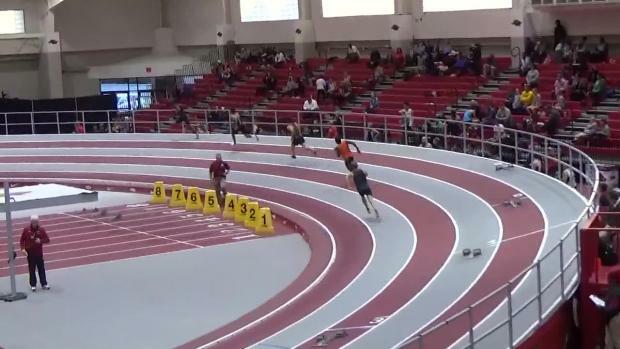 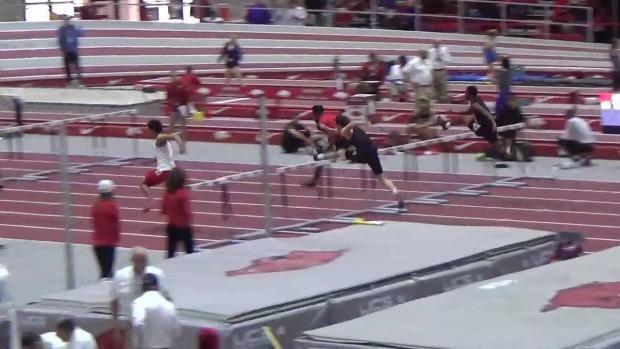 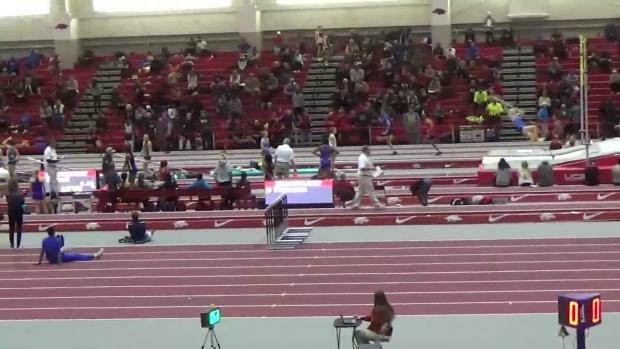 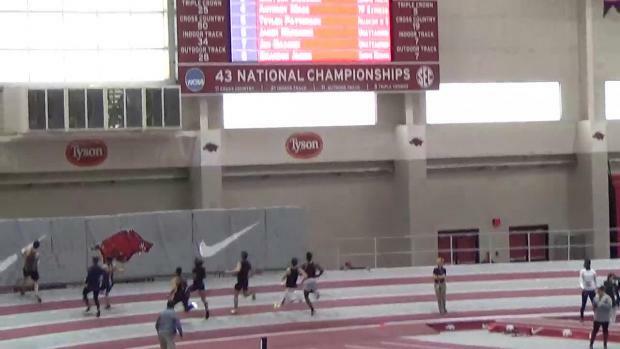 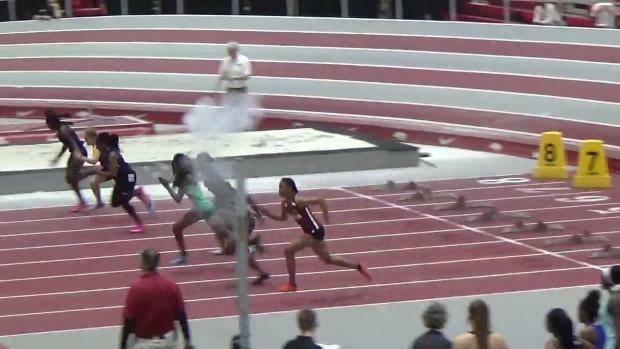 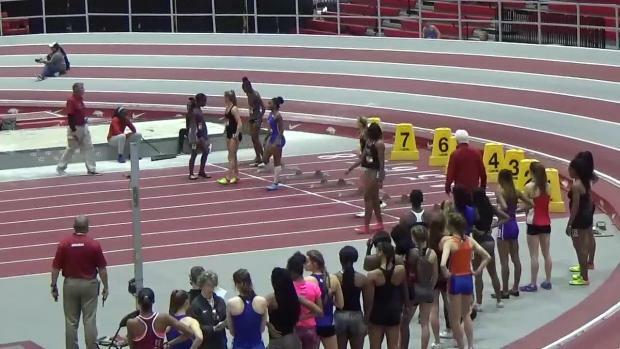 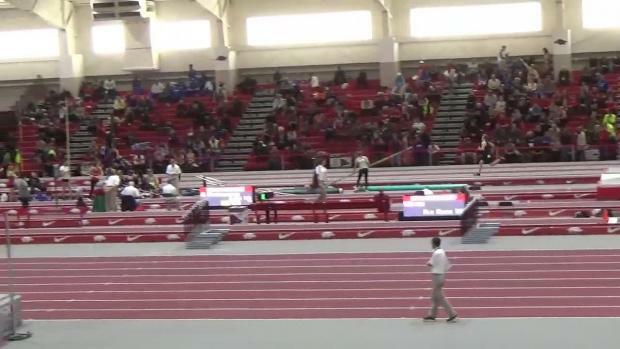 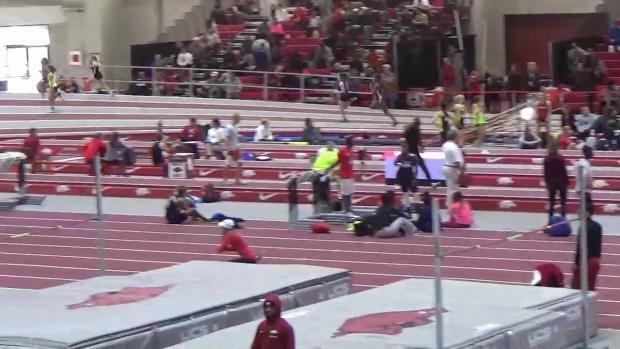 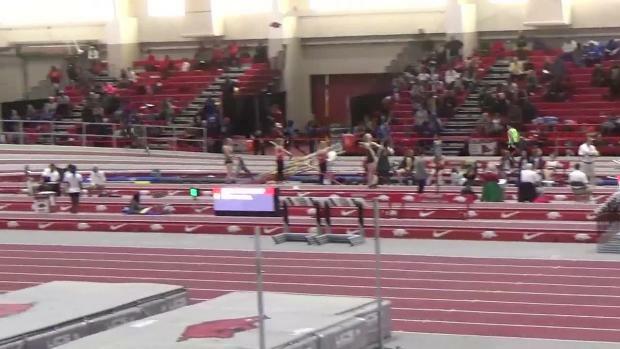 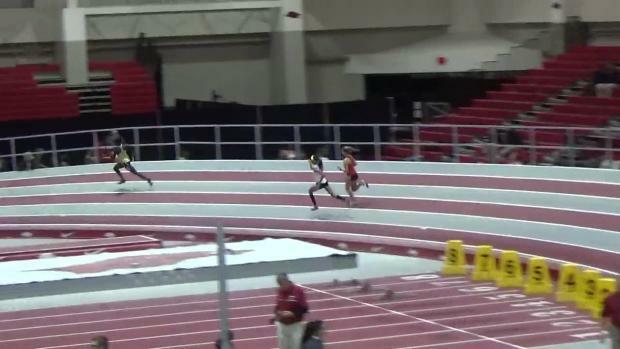 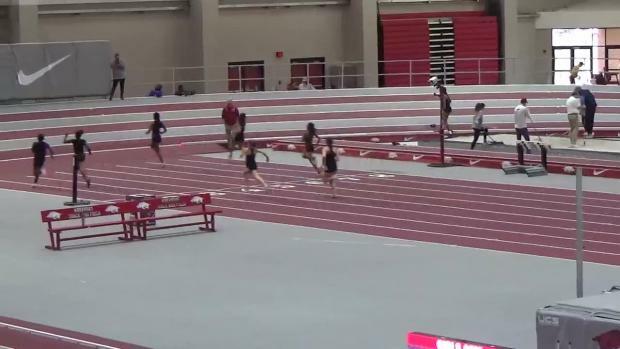 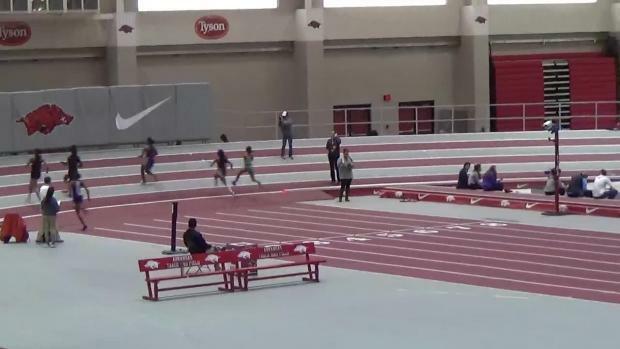 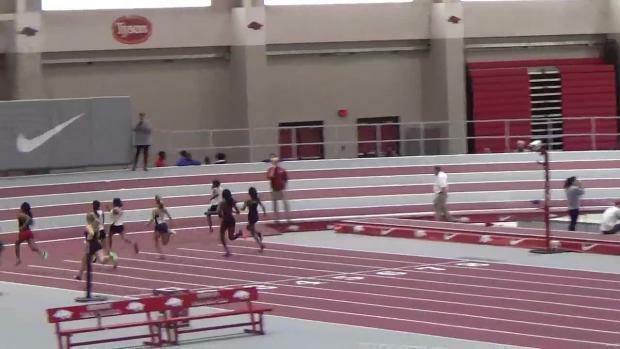 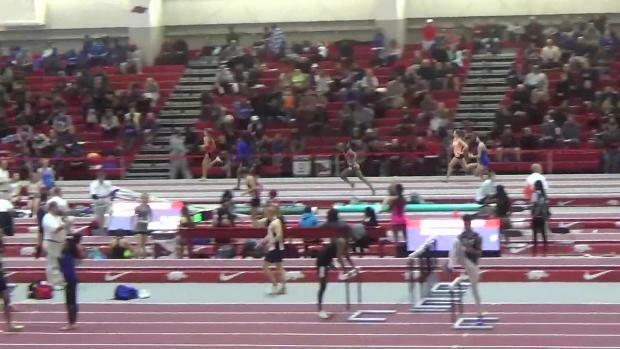 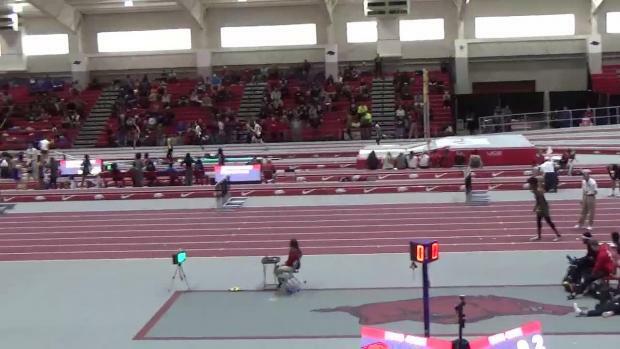 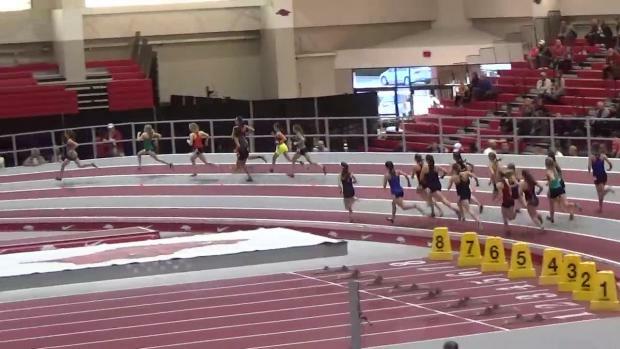 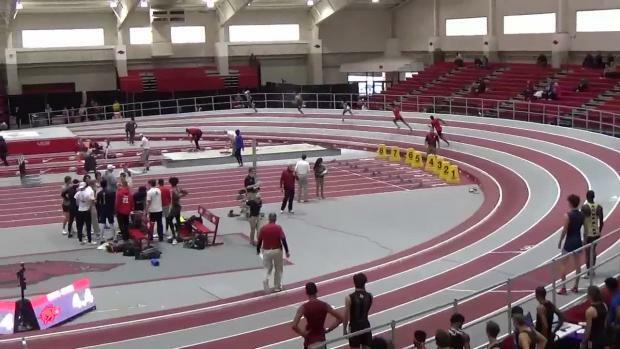 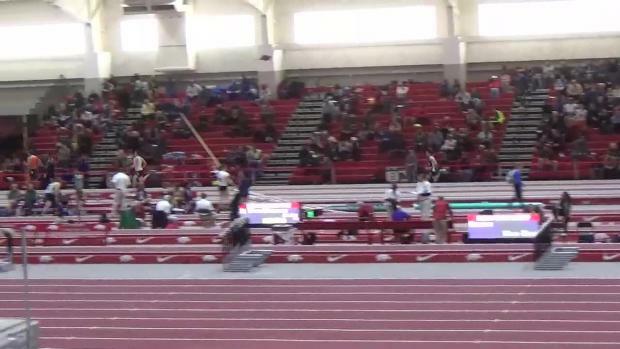 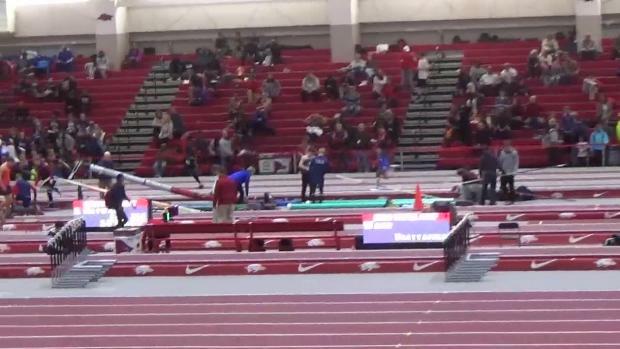 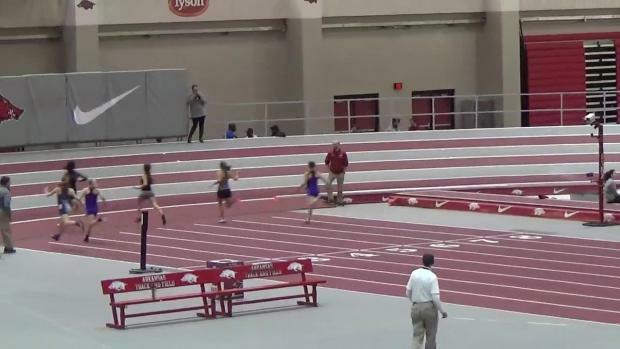 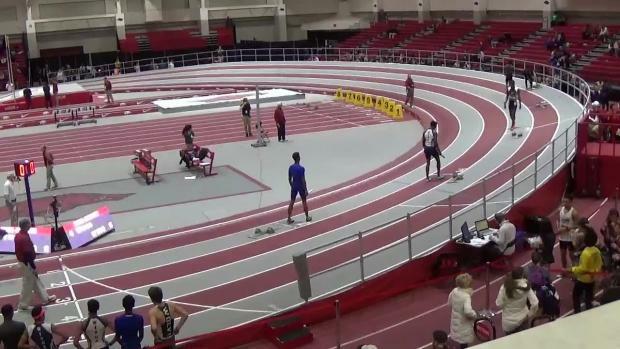 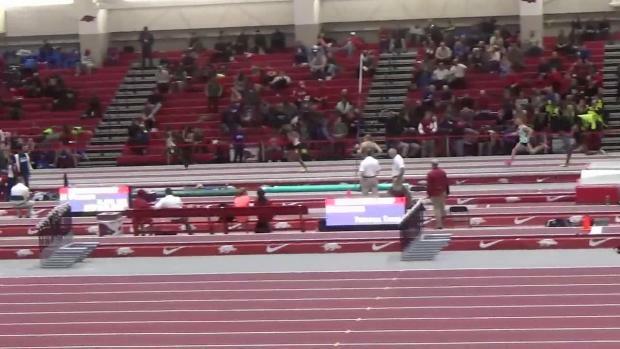 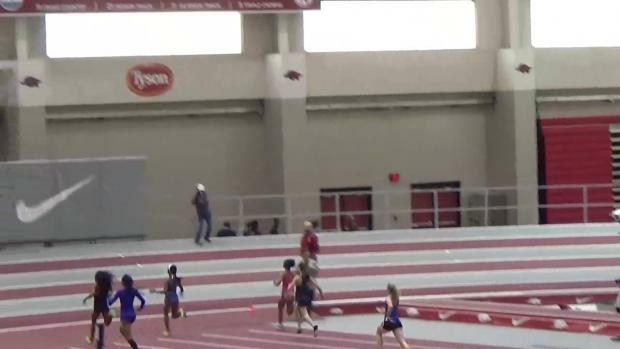 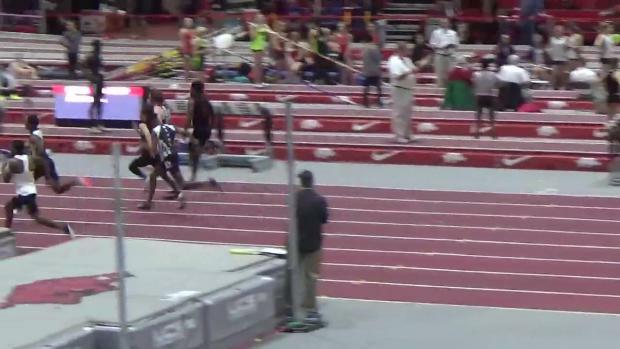 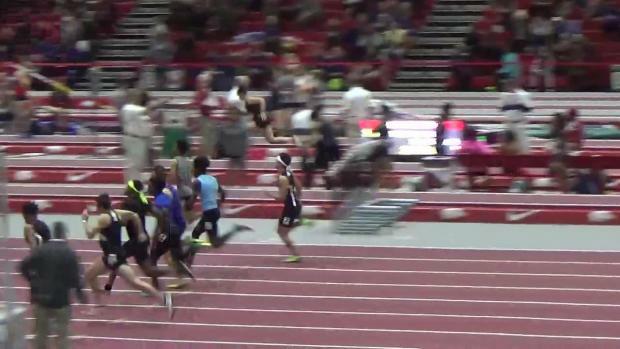 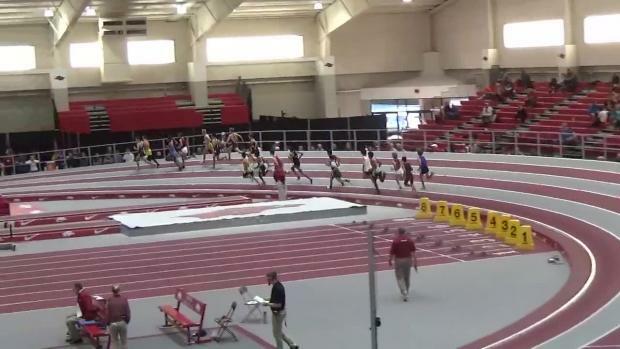 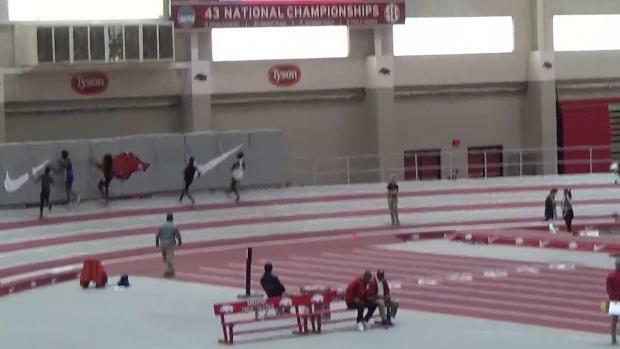 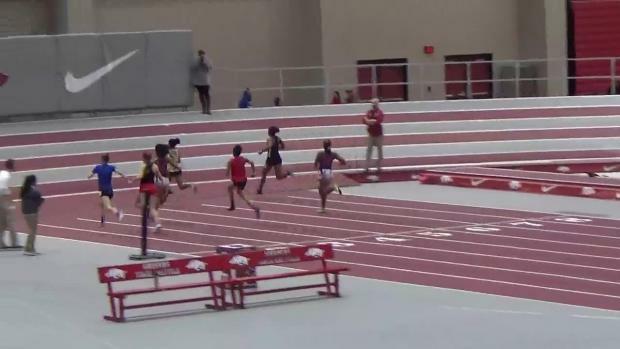 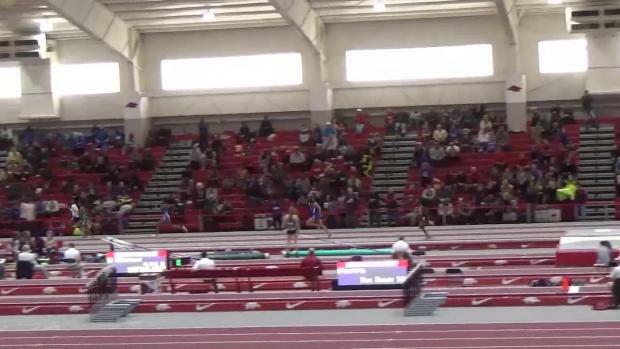 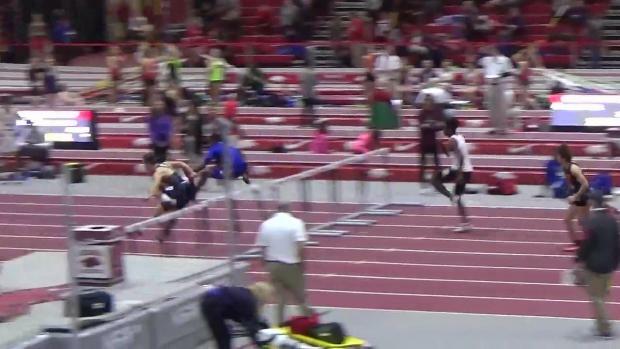 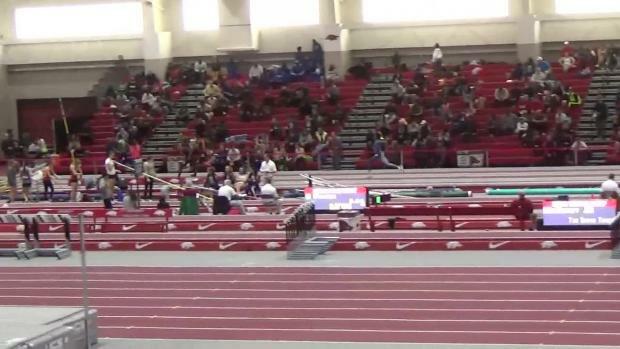 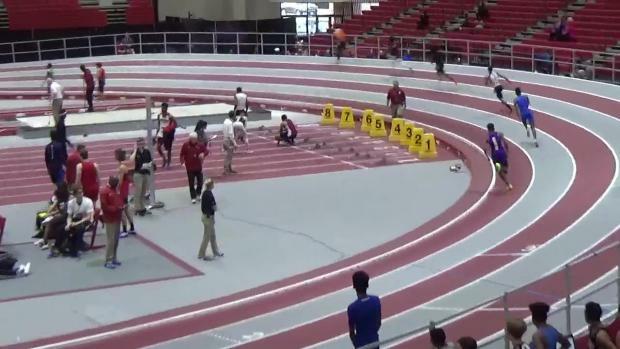 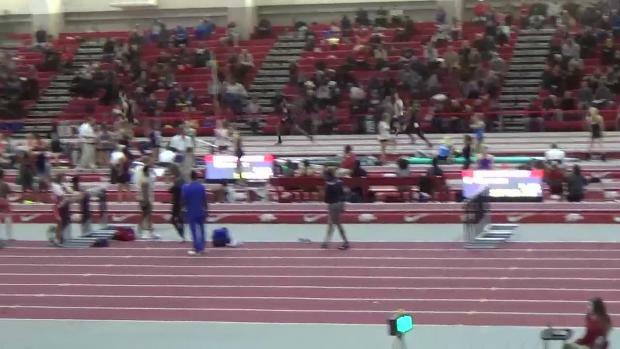 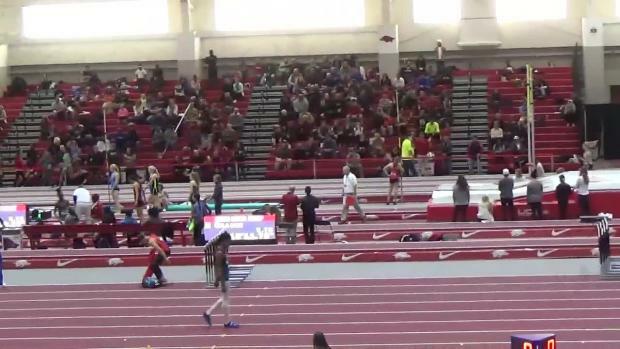 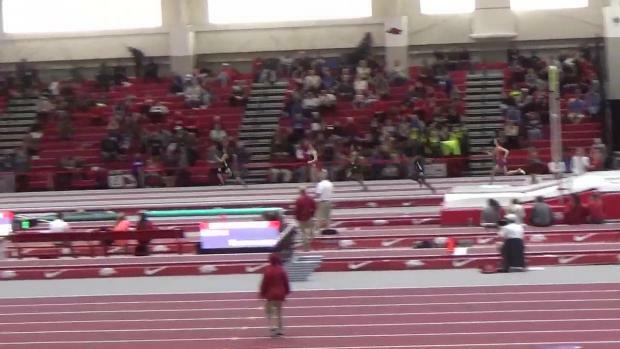 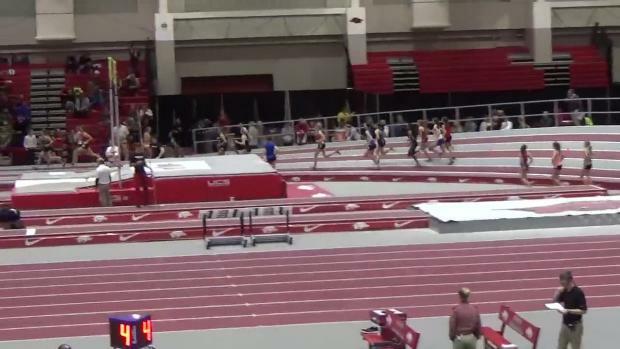 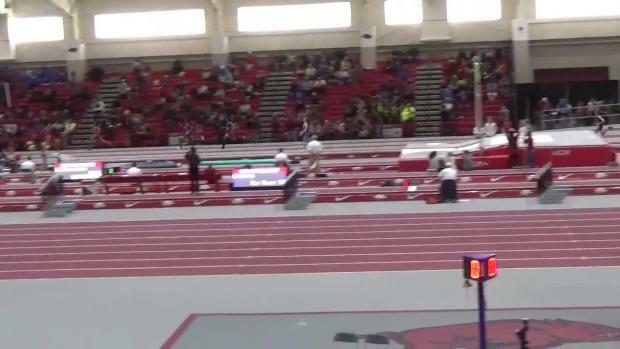 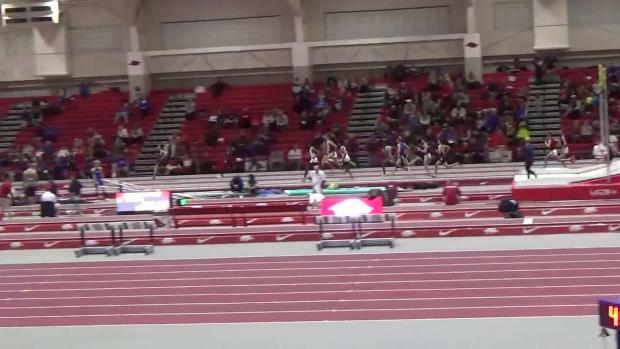 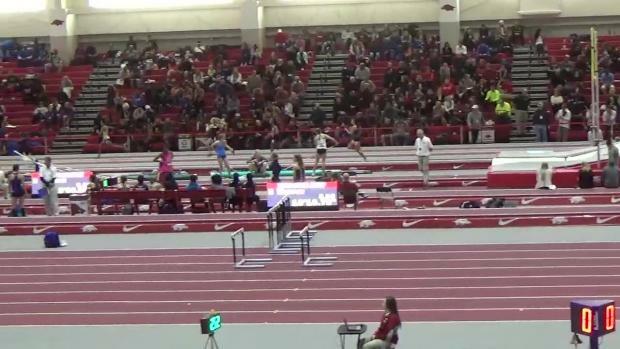 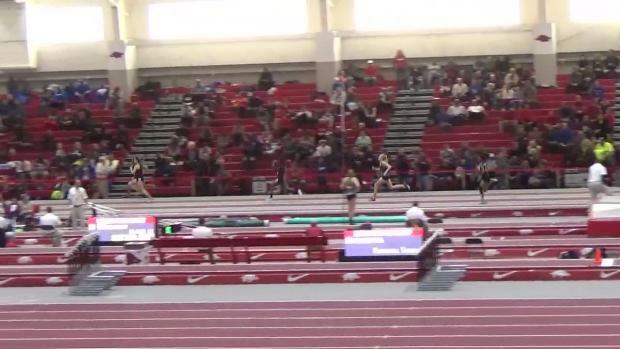 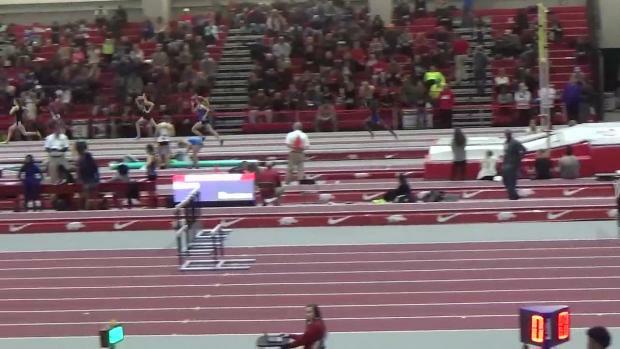 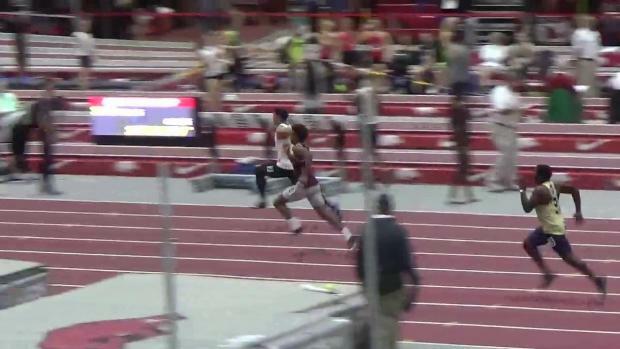 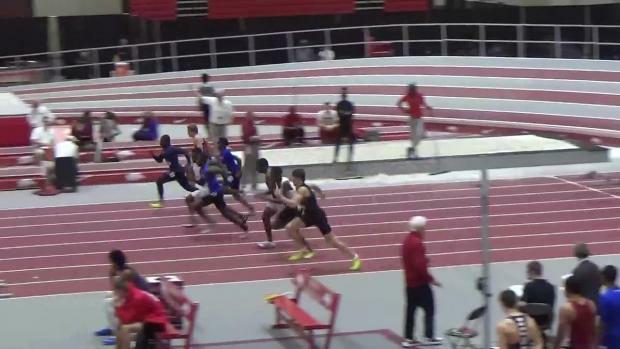 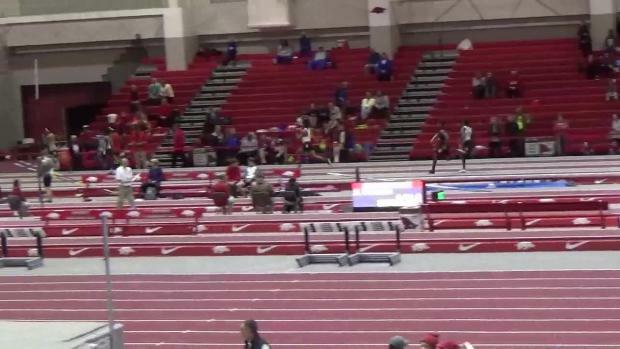 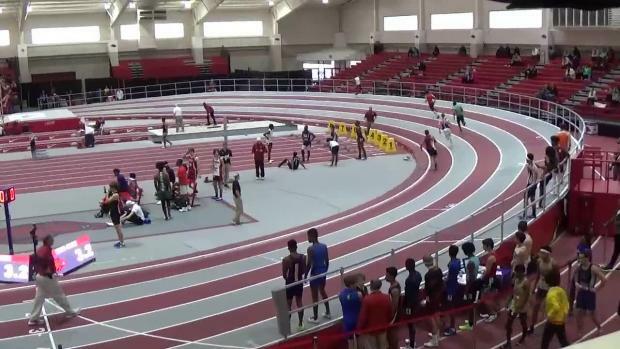 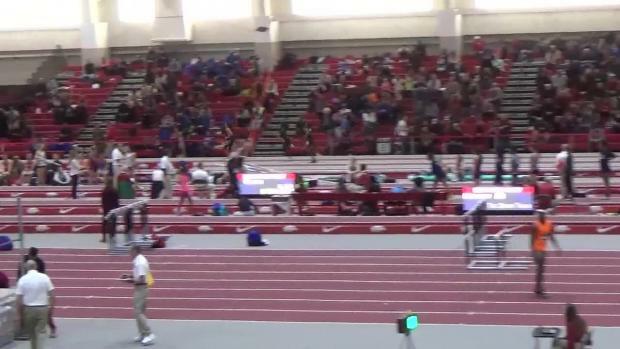 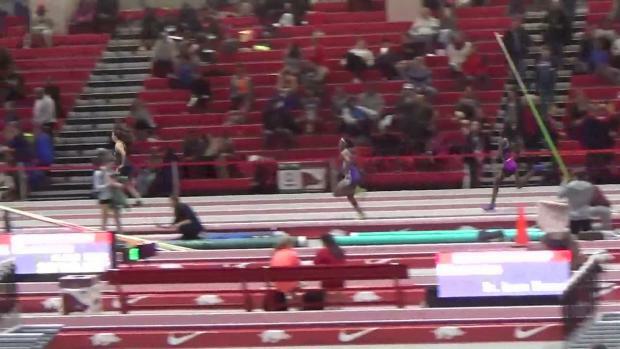 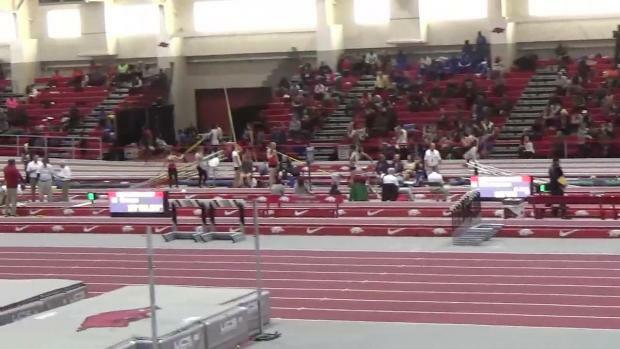 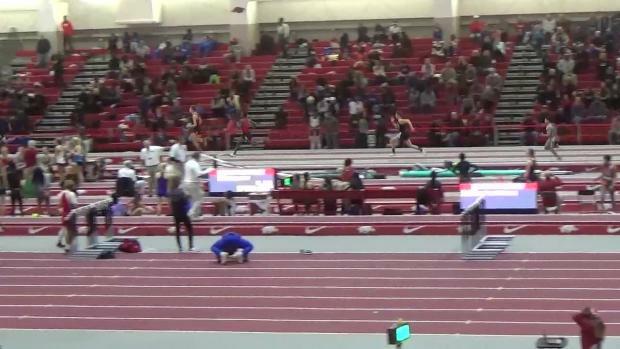 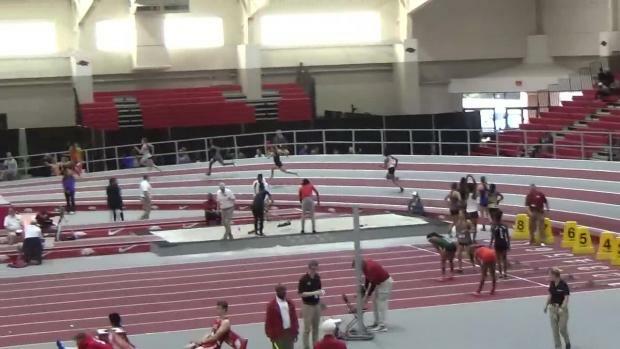 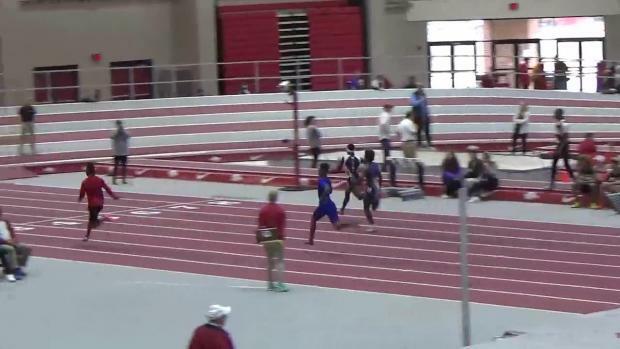 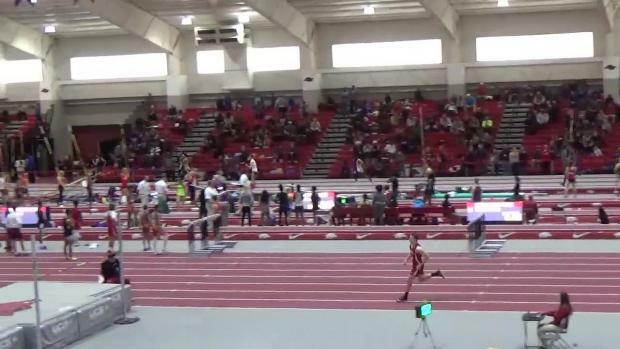 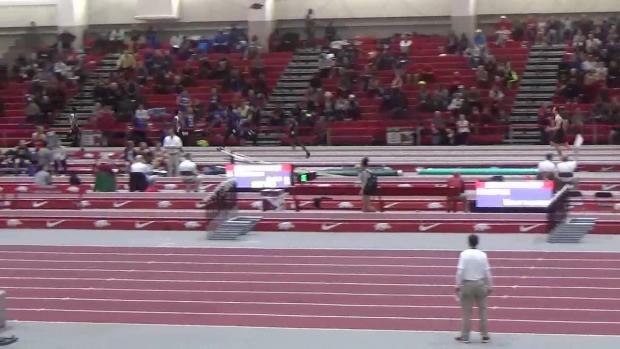 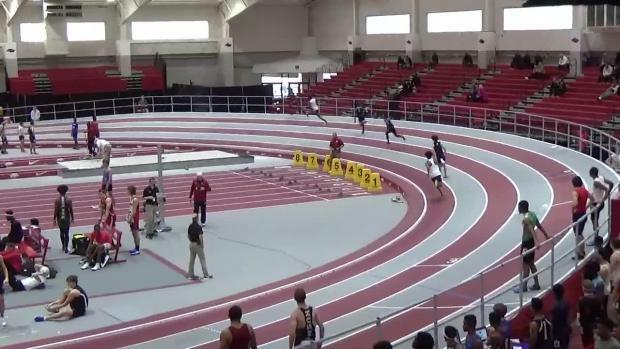 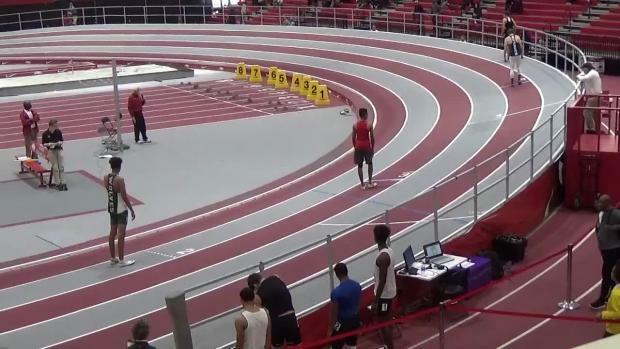 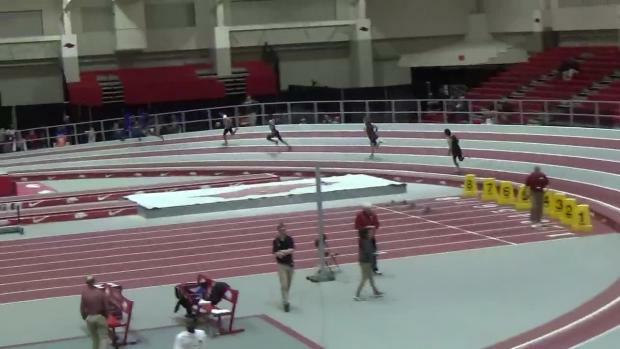 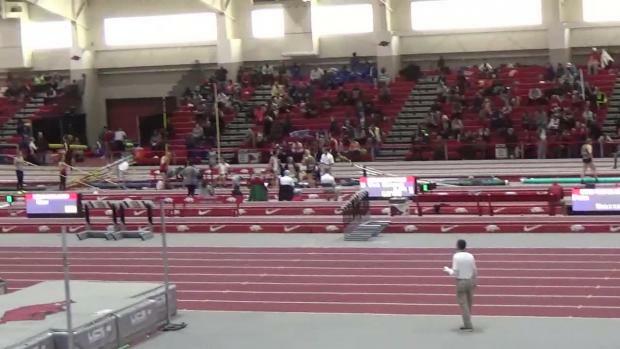 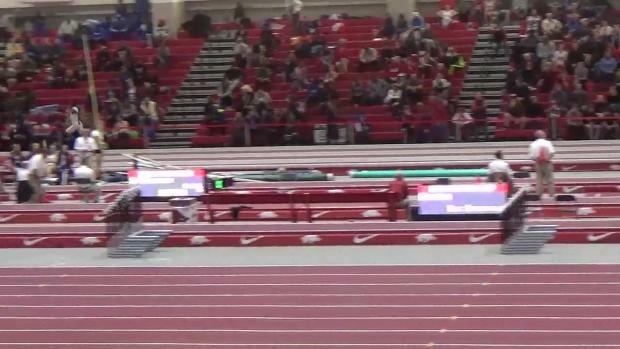 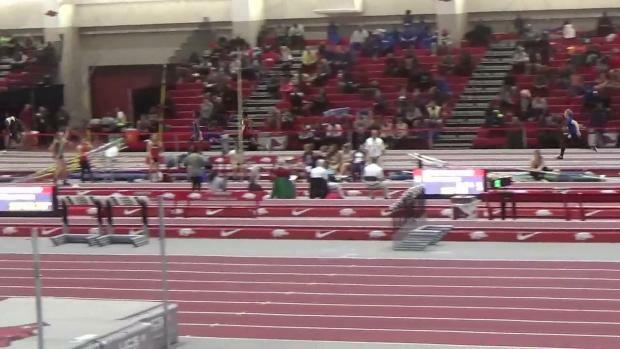 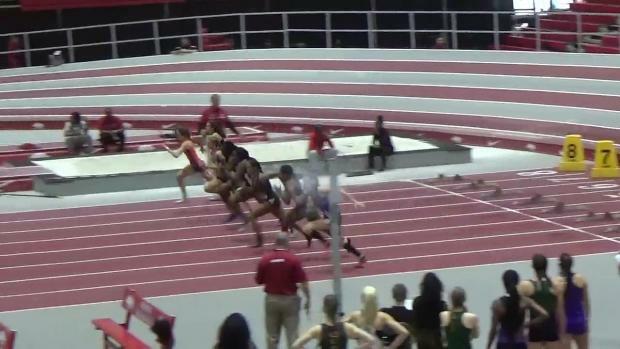 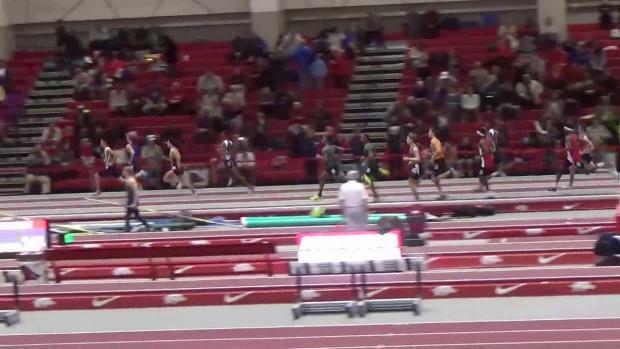 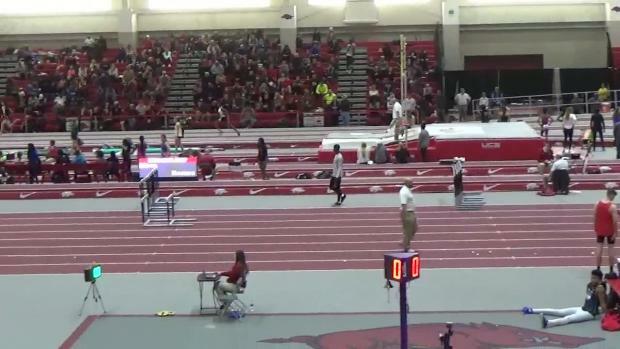 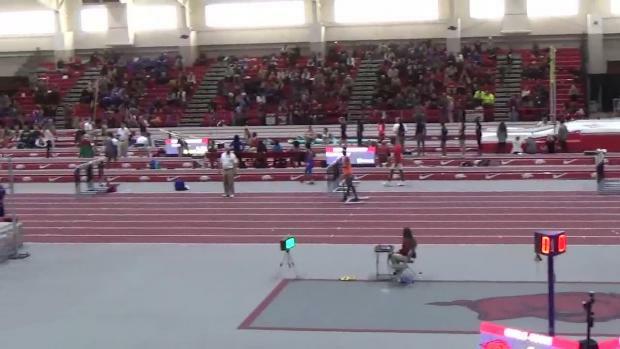 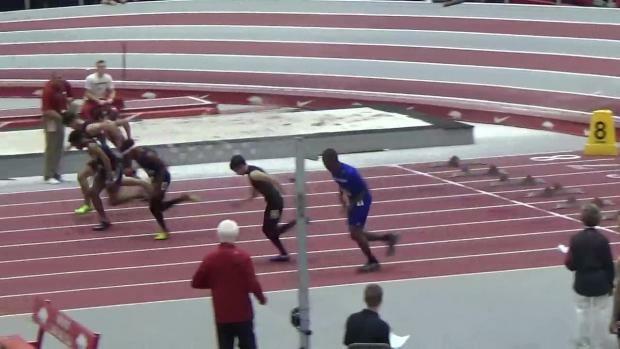 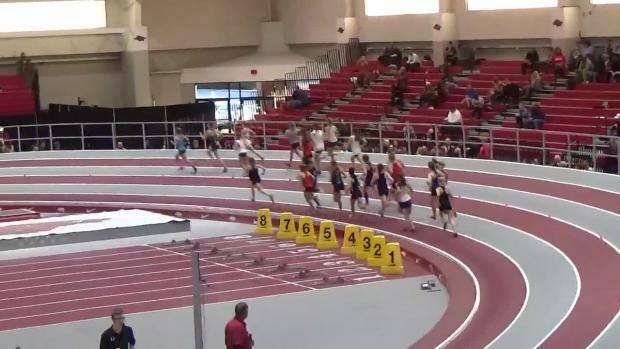 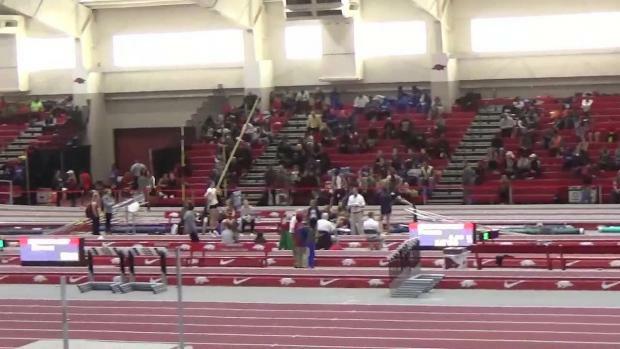 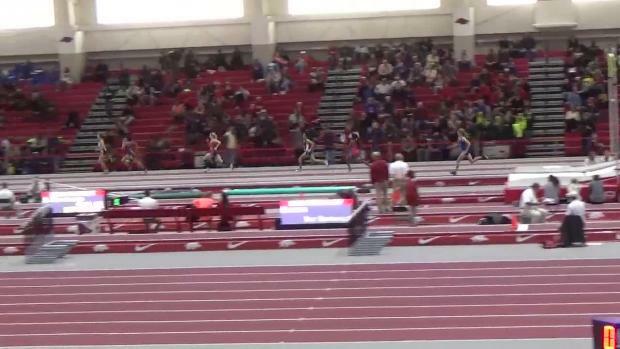 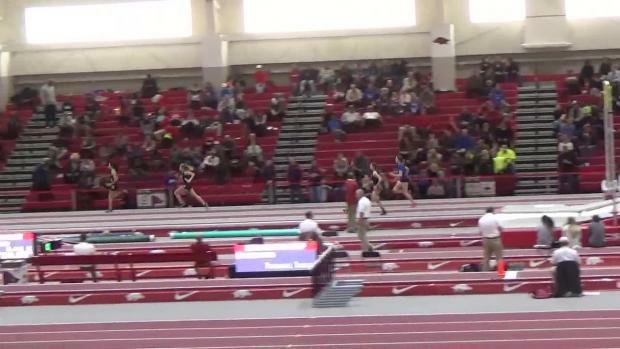 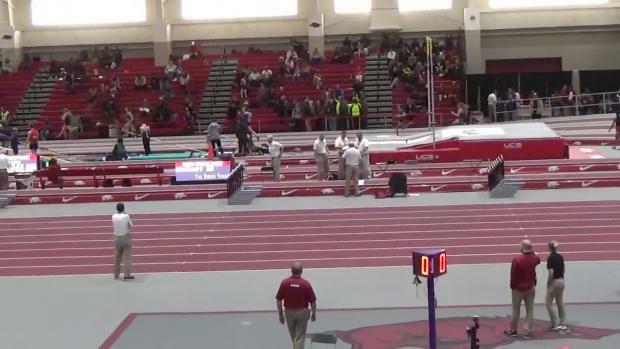 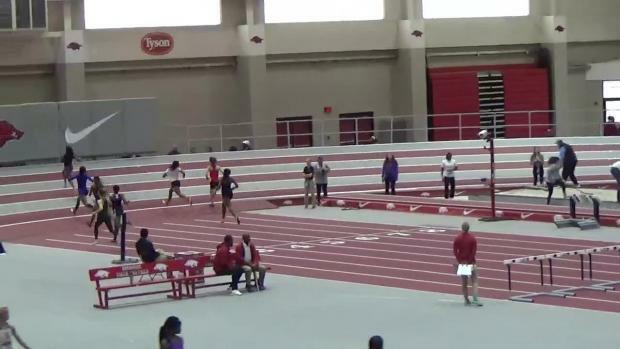 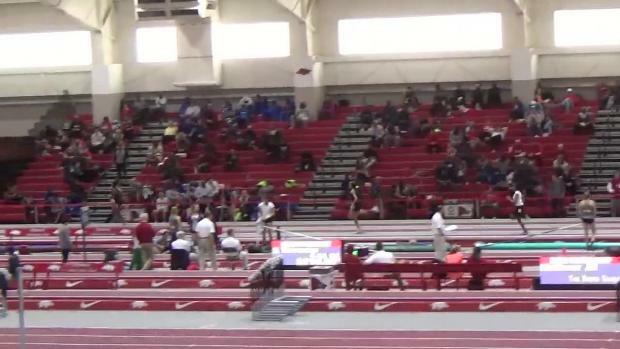 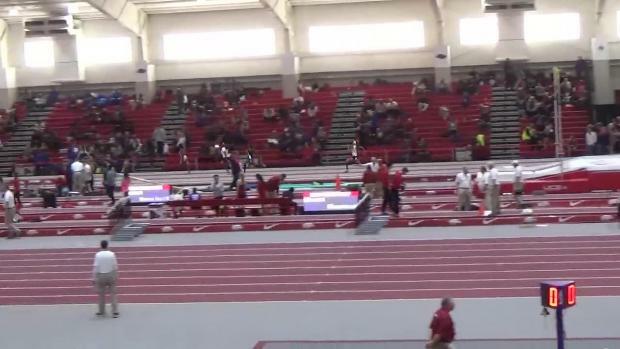 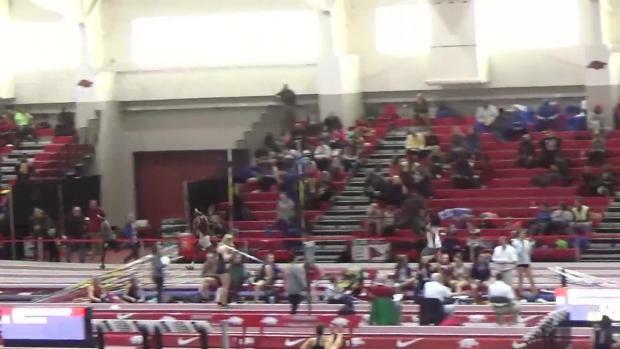 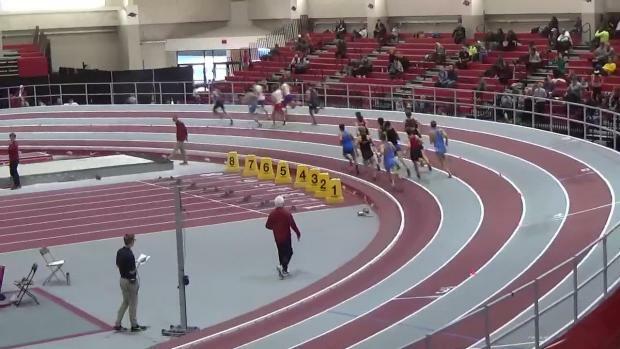 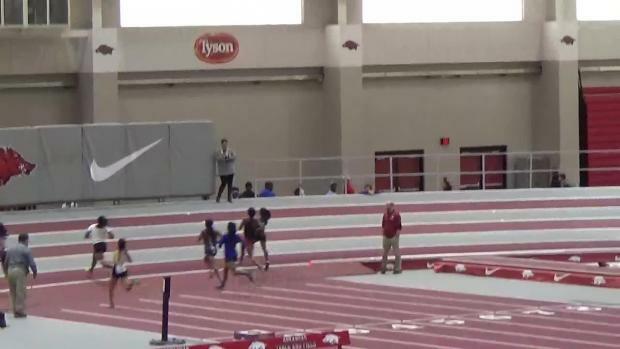 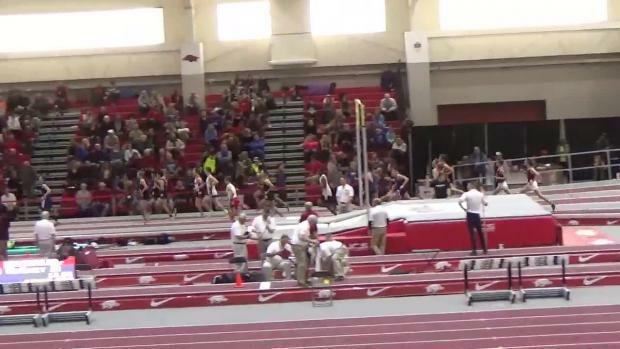 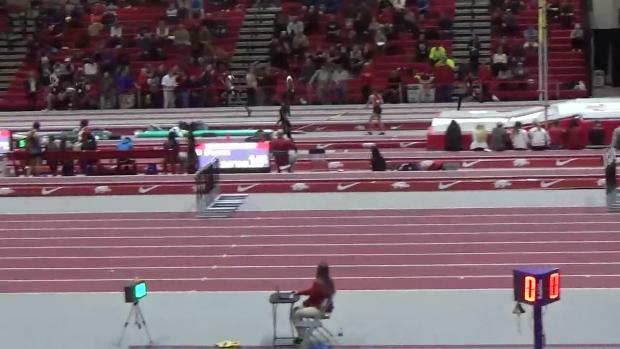 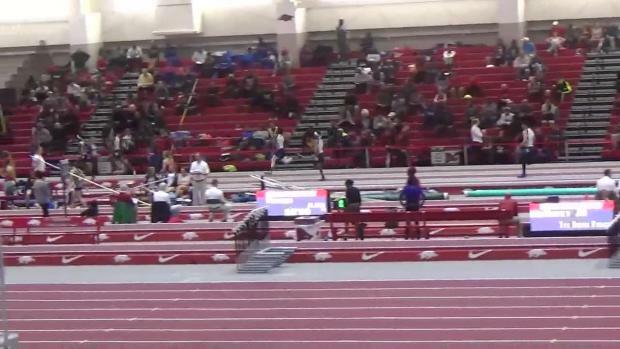 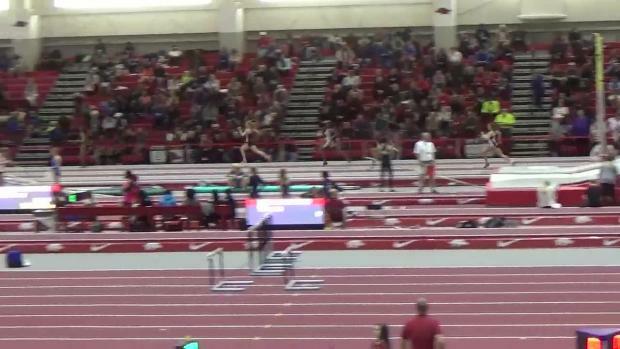 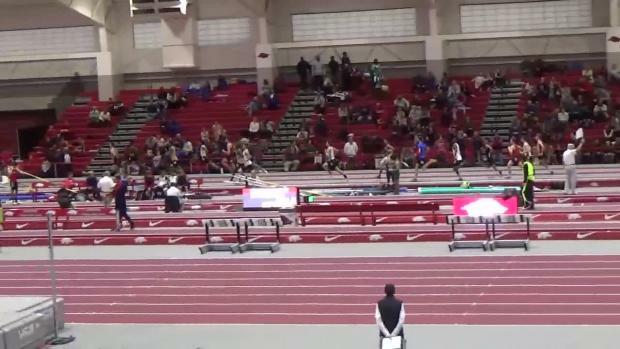 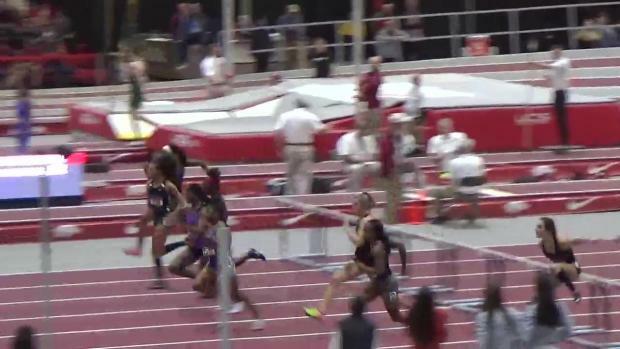 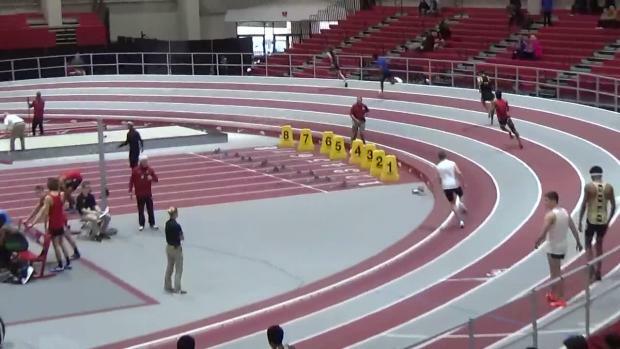 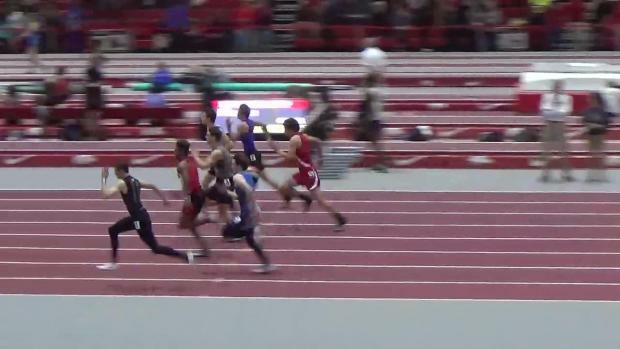 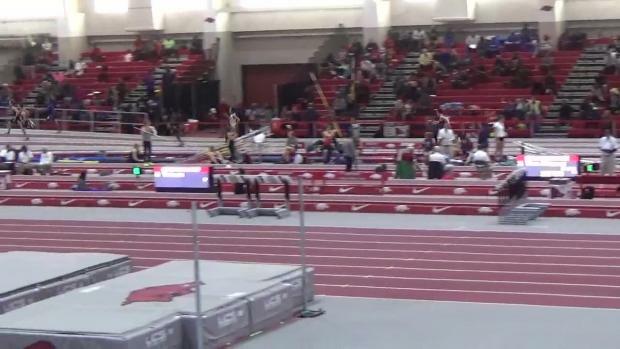 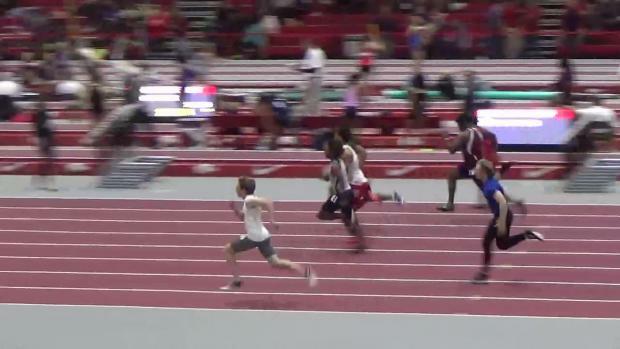 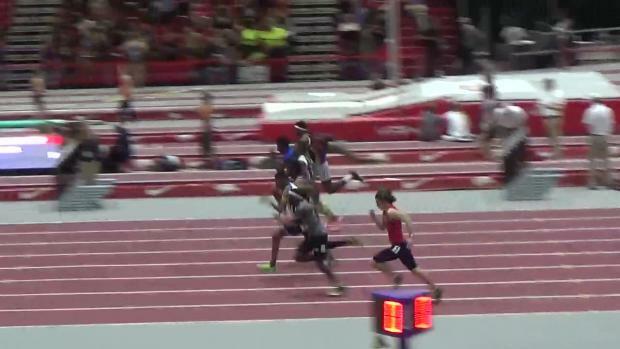 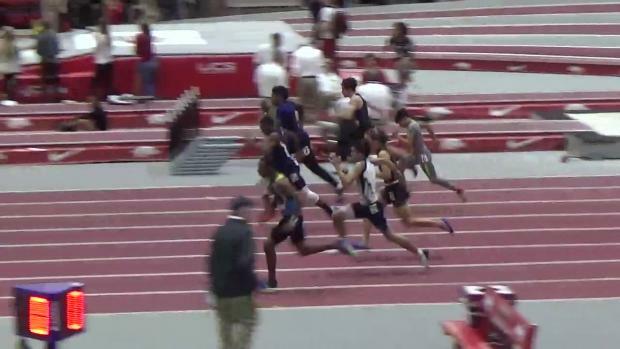 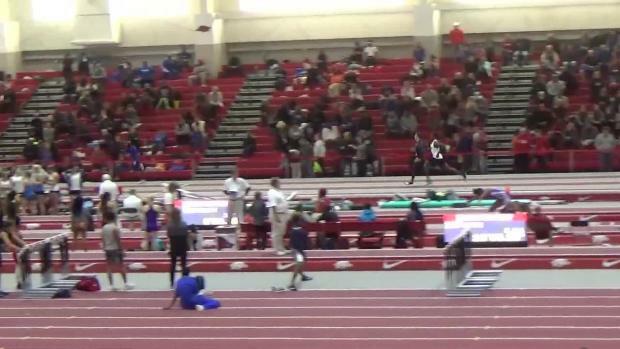 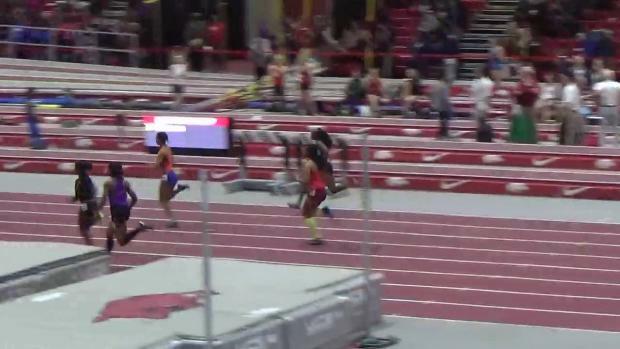 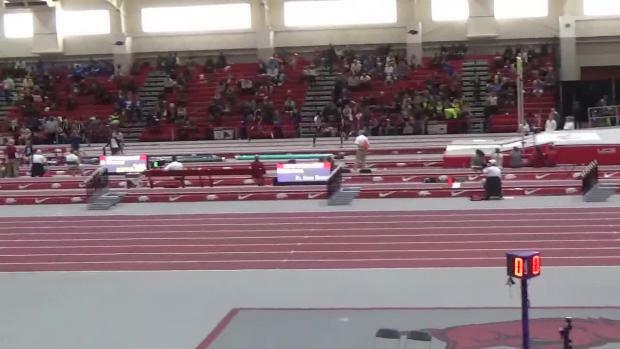 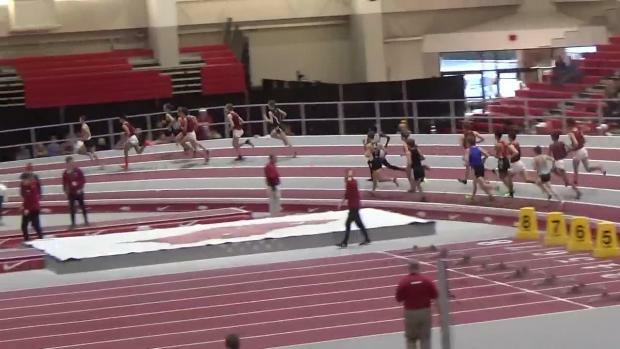 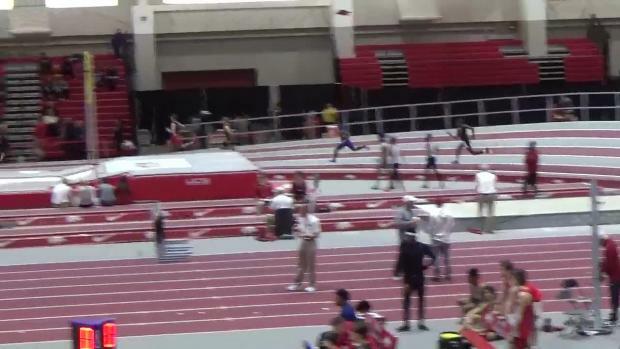 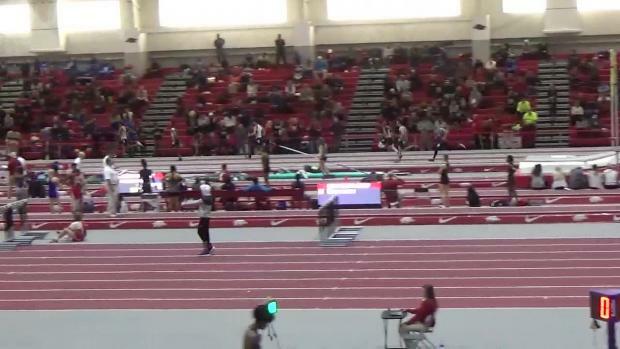 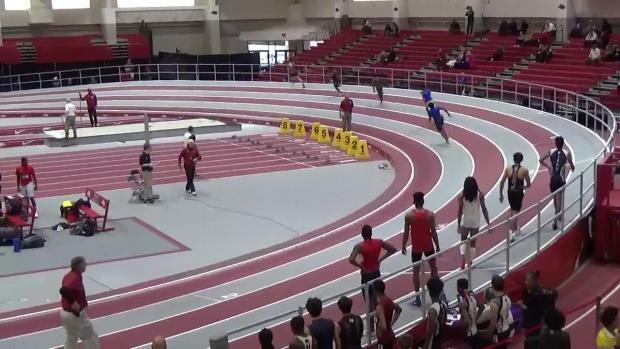 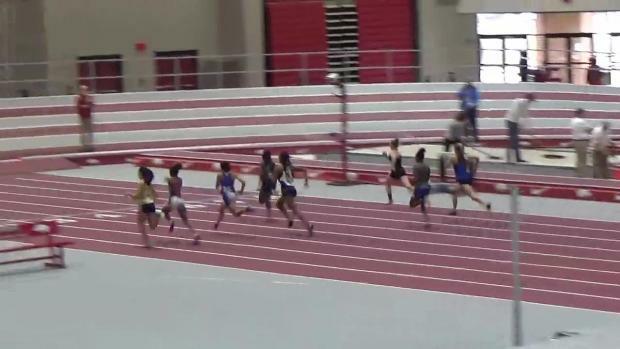 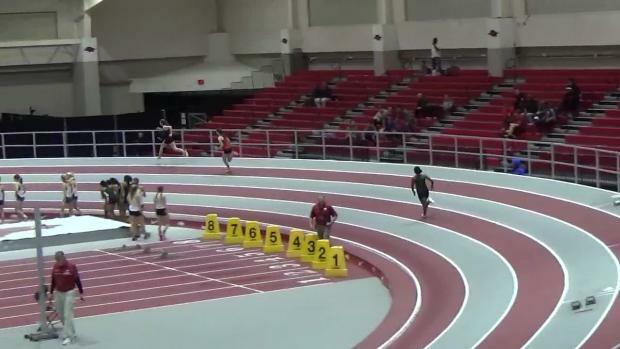 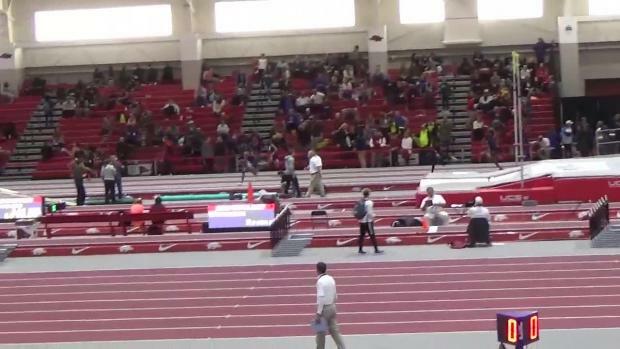 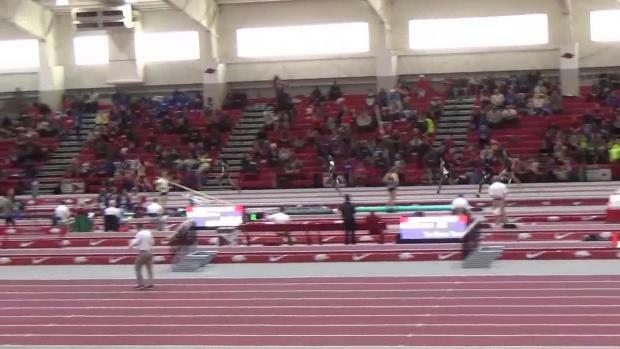 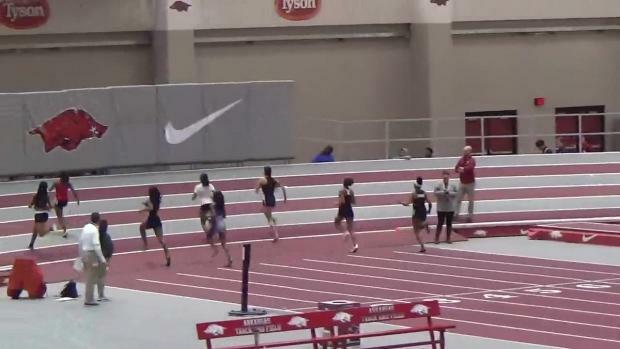 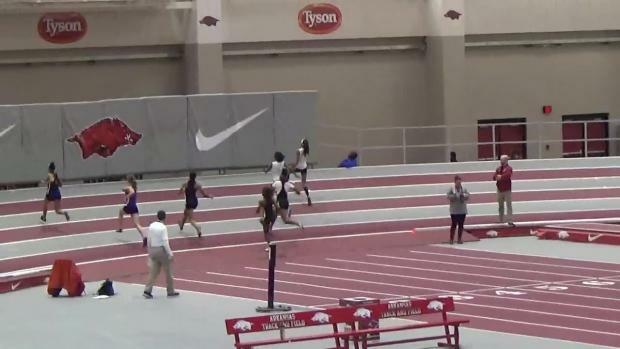 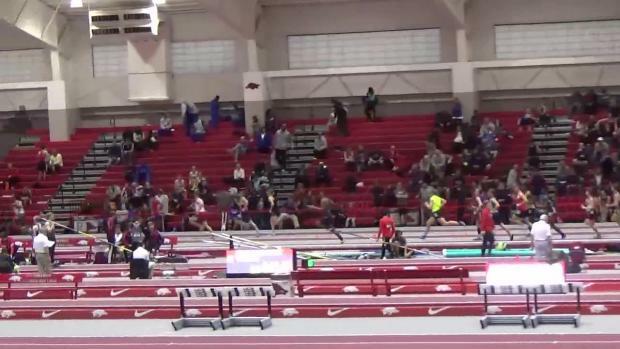 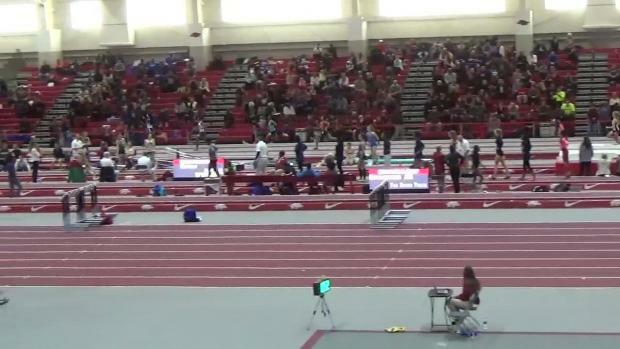 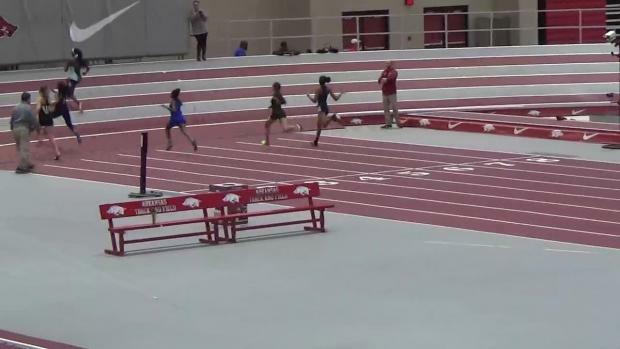 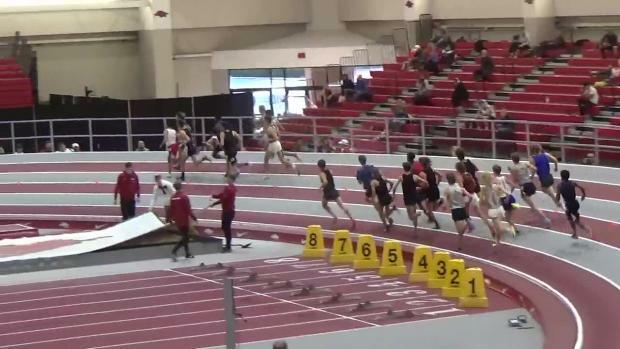 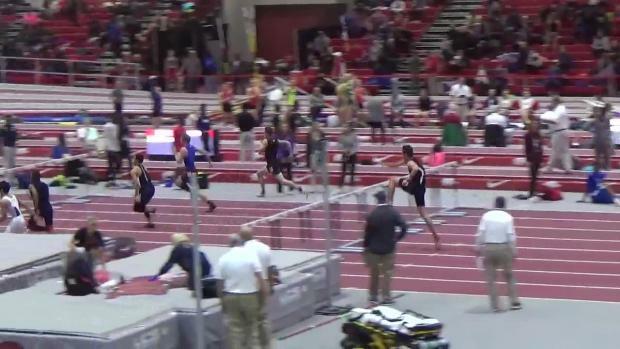 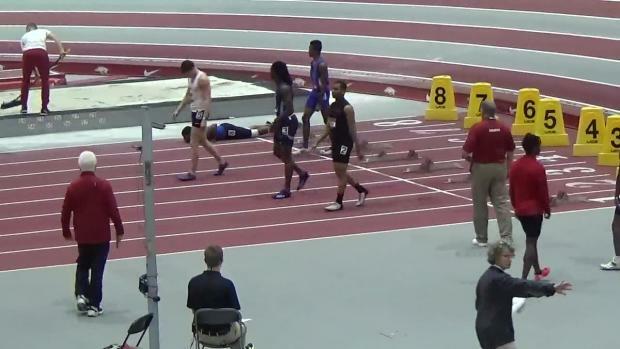 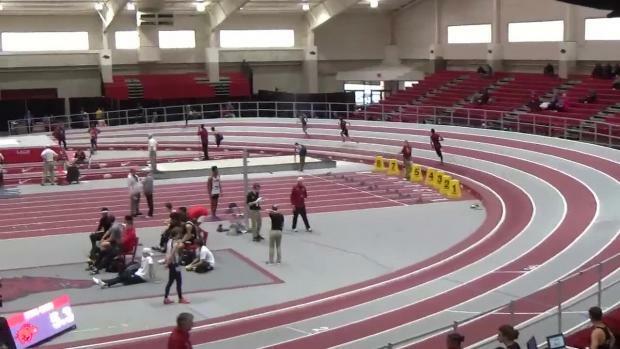 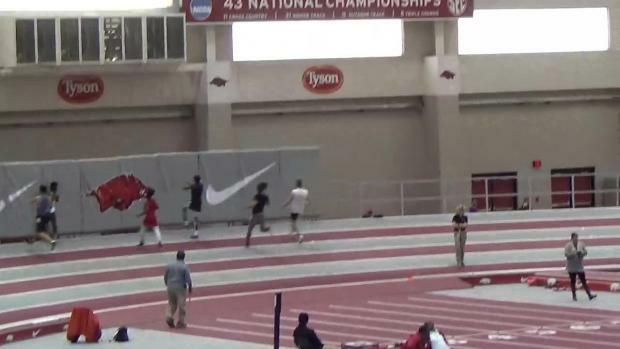 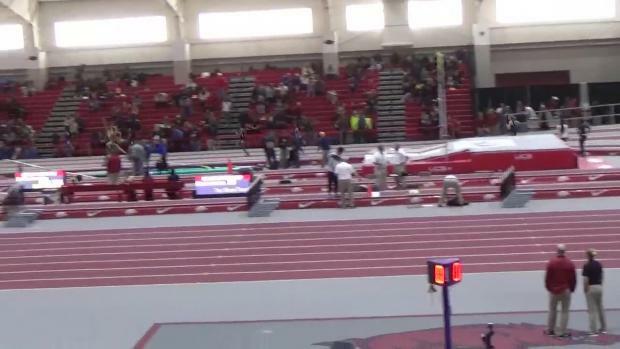 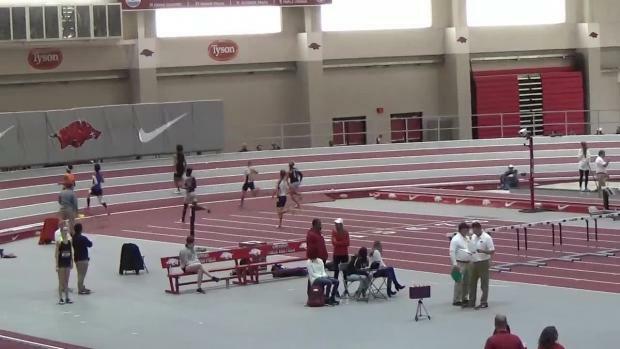 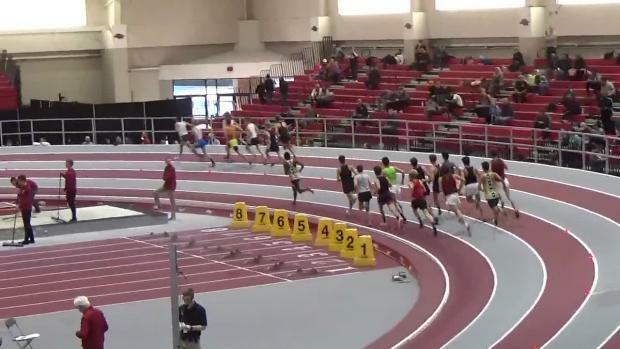 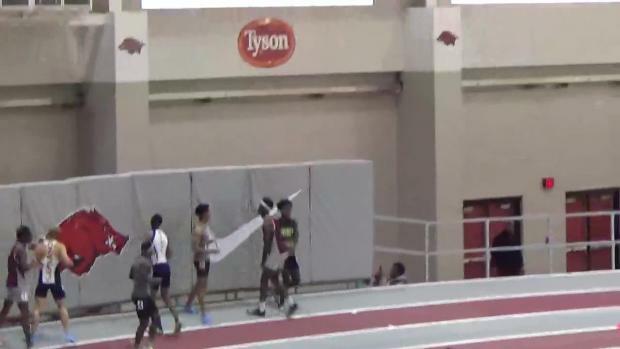 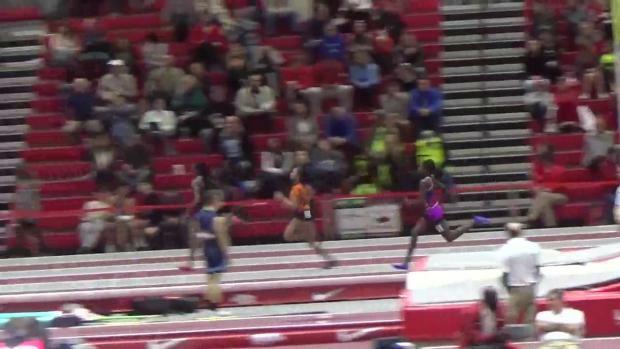 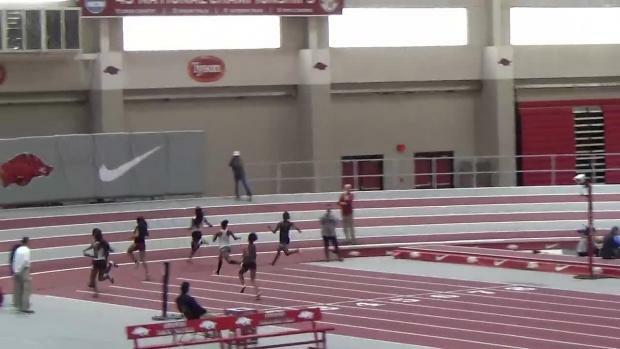 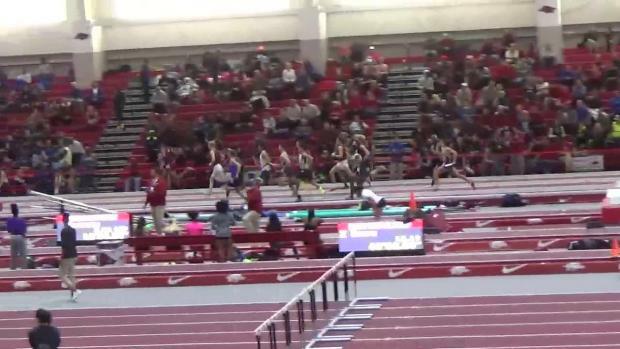 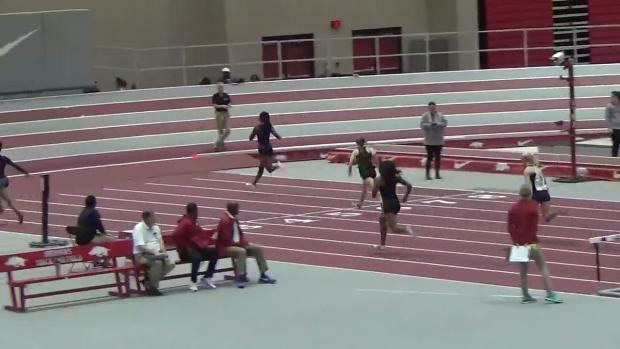 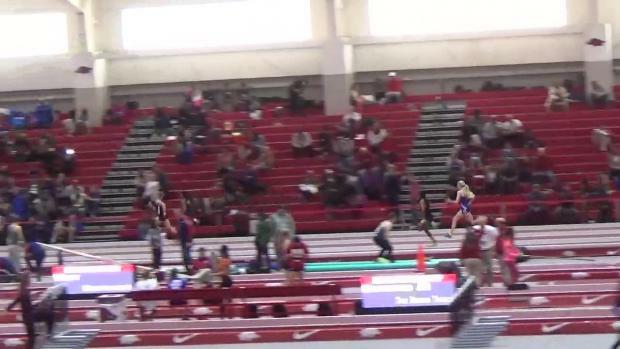 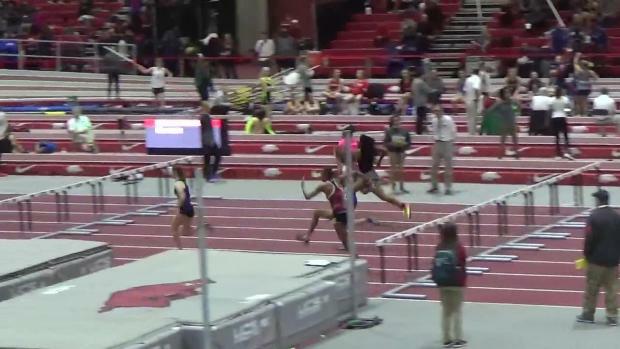 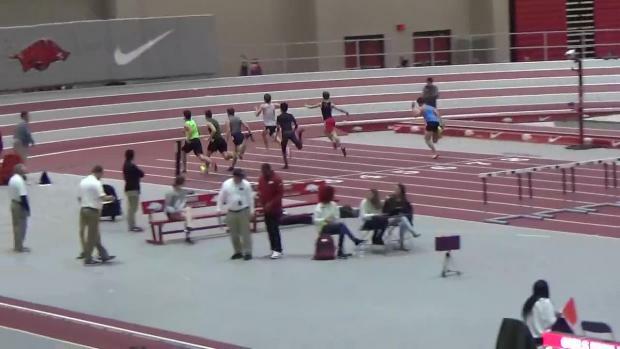 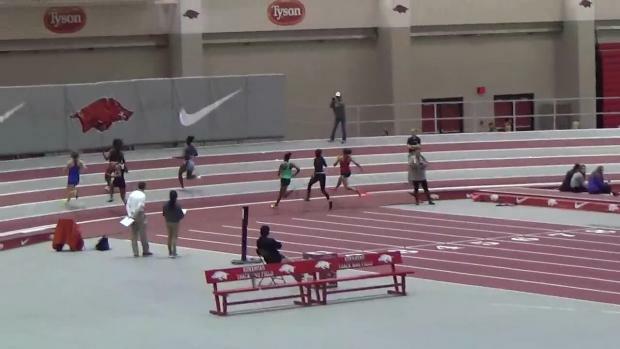 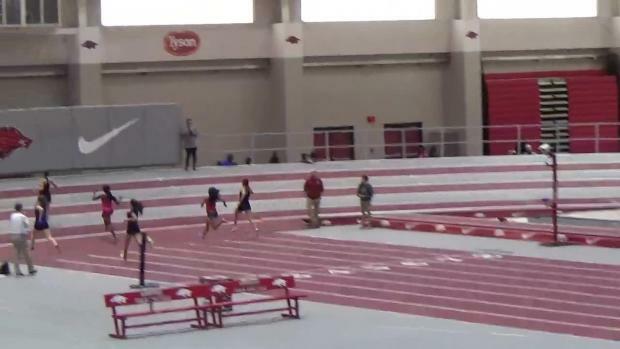 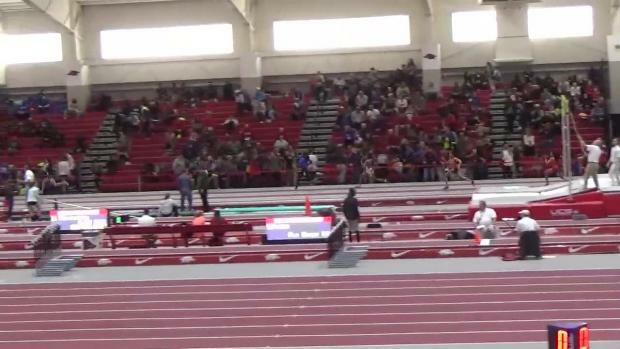 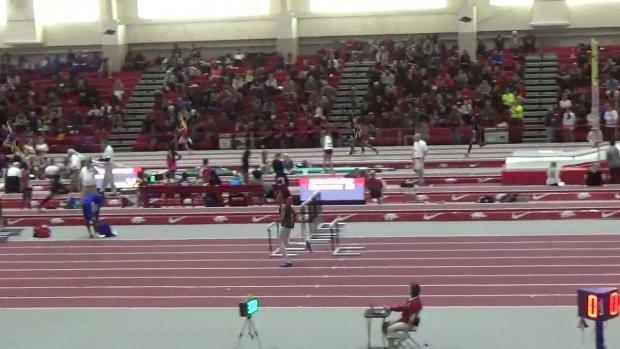 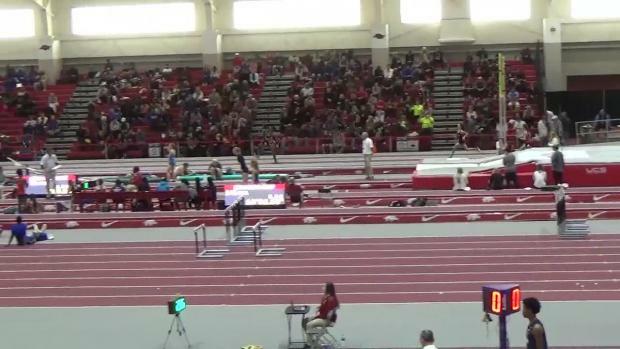 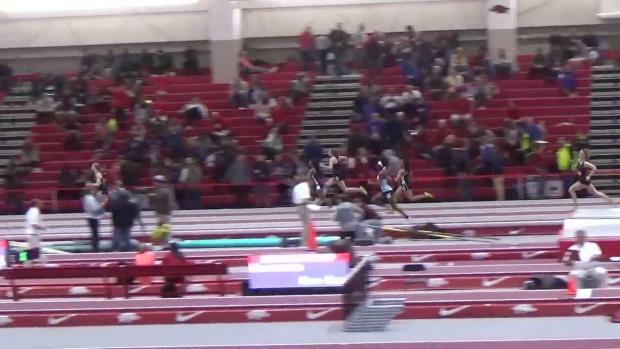 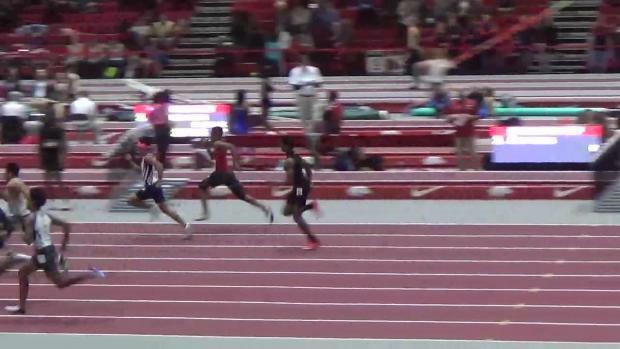 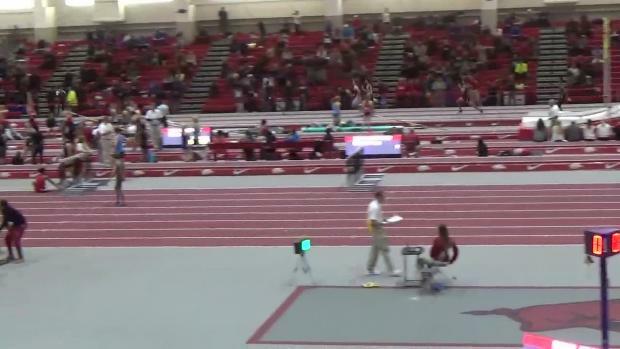 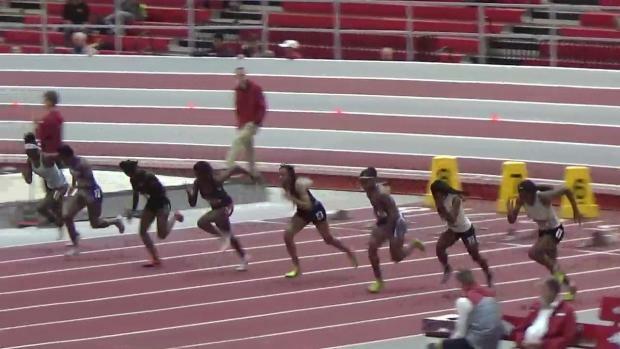 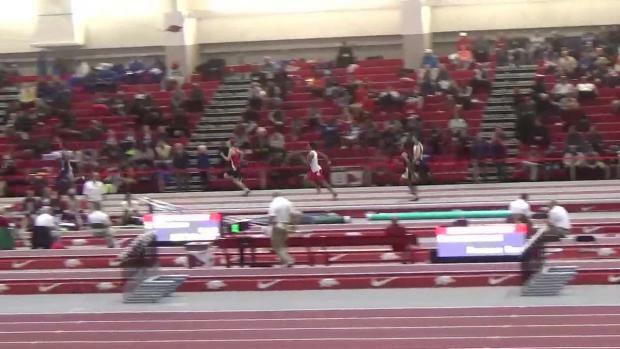 Watch a close finish in the 2016 Arkansas 200m.